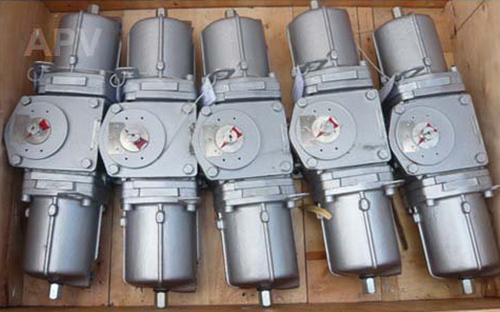 New DC Series Worm Gearboxes now in stock, F07 to F14. 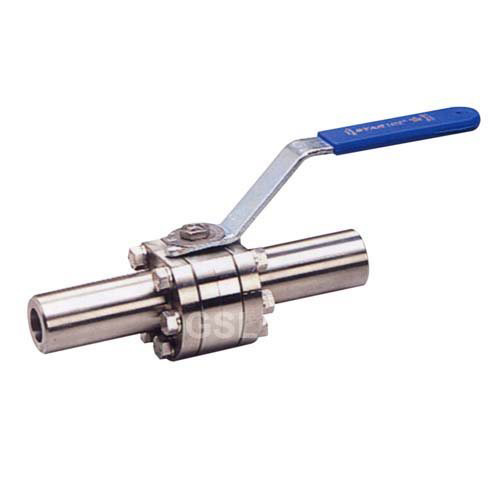 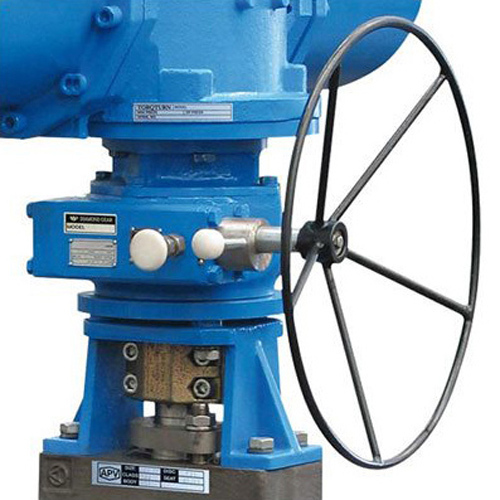 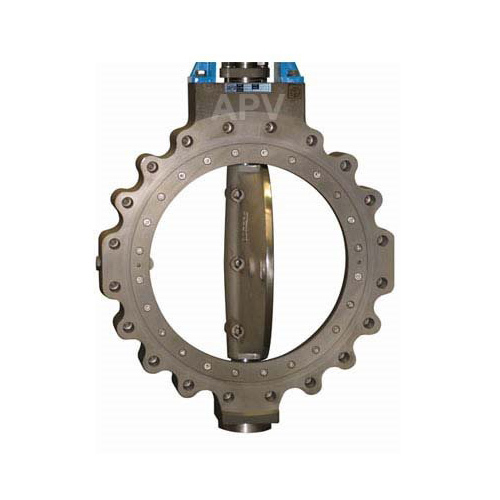 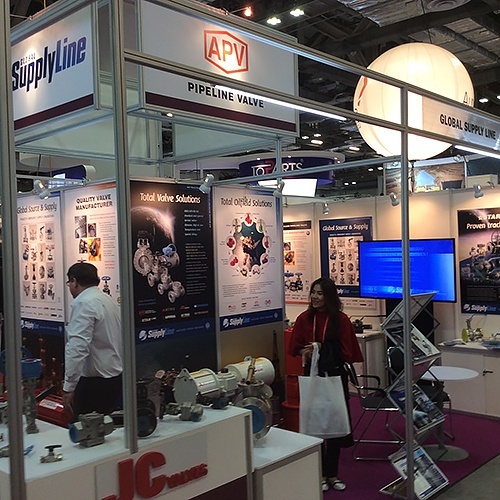 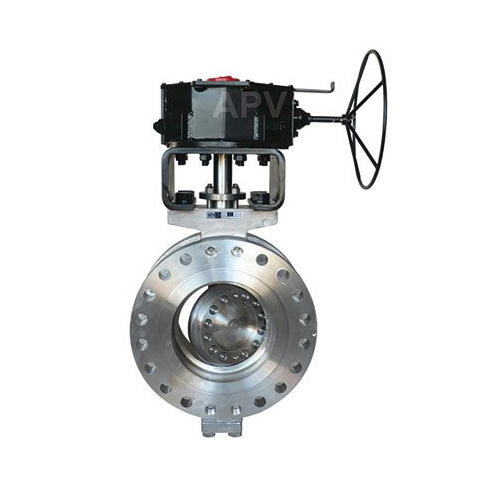 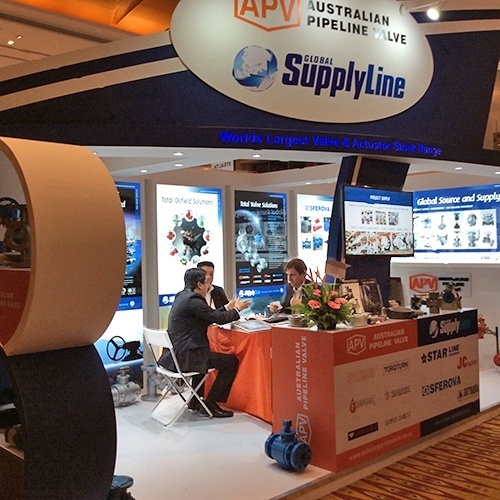 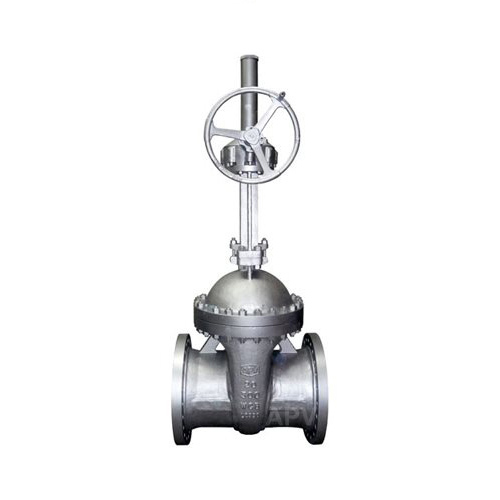 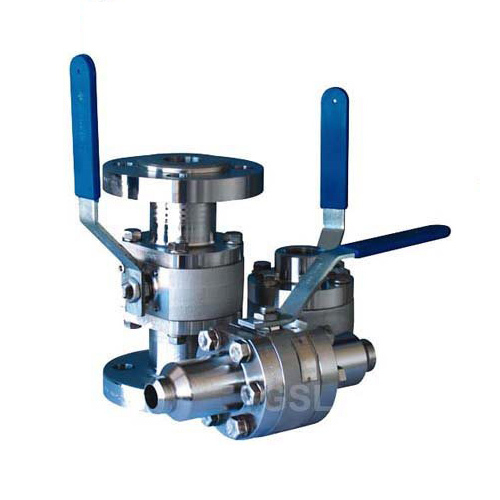 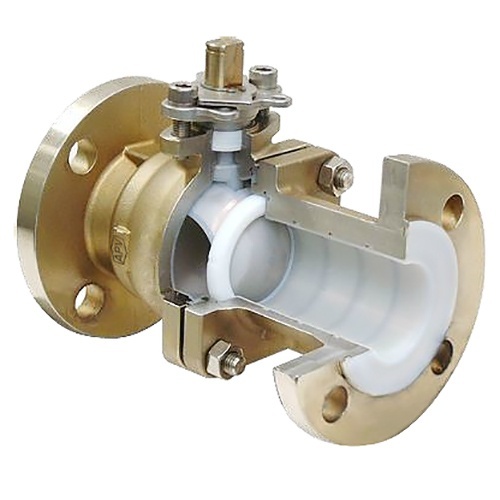 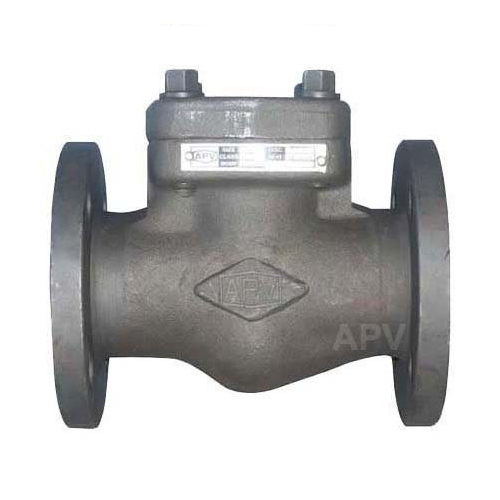 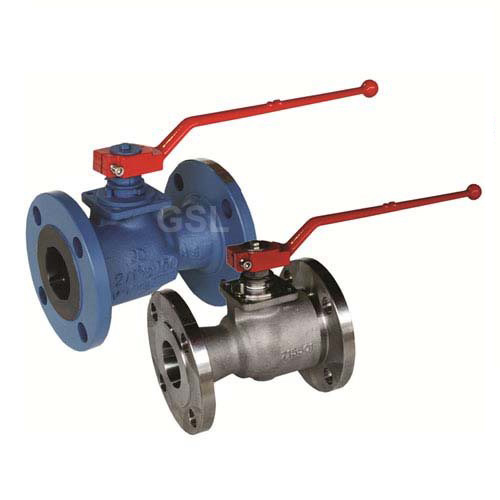 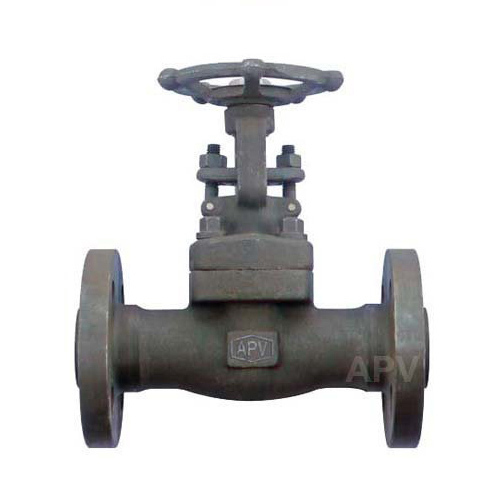 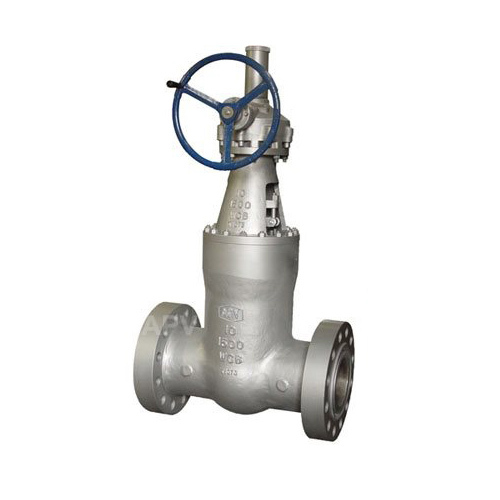 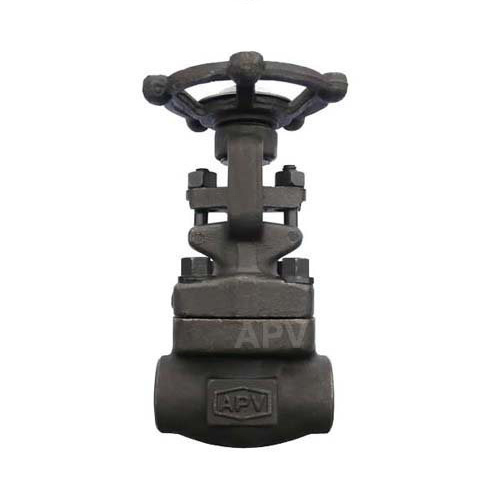 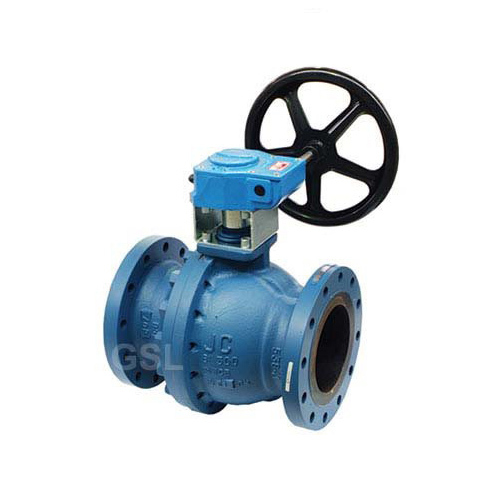 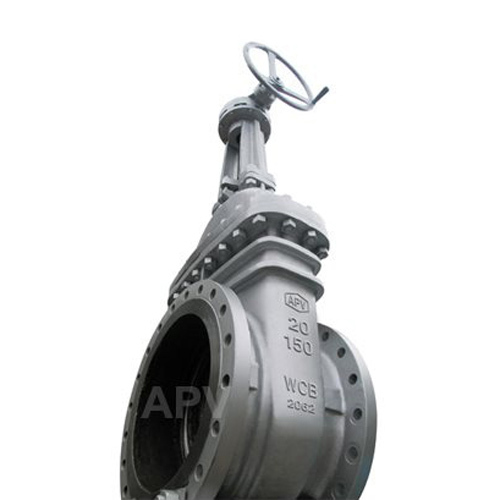 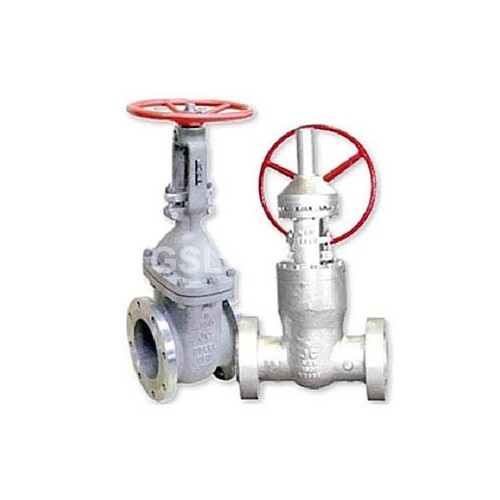 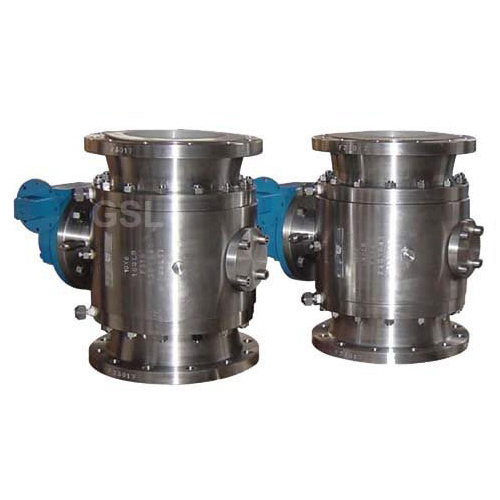 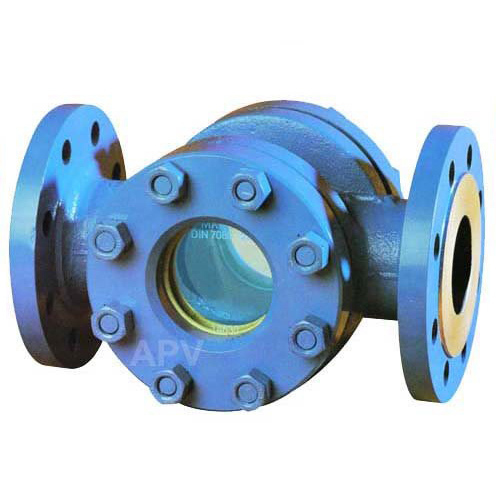 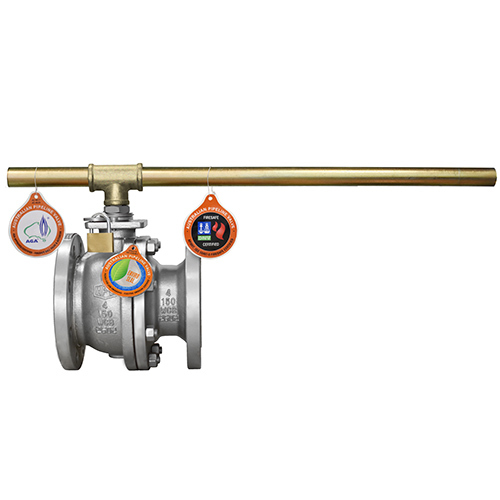 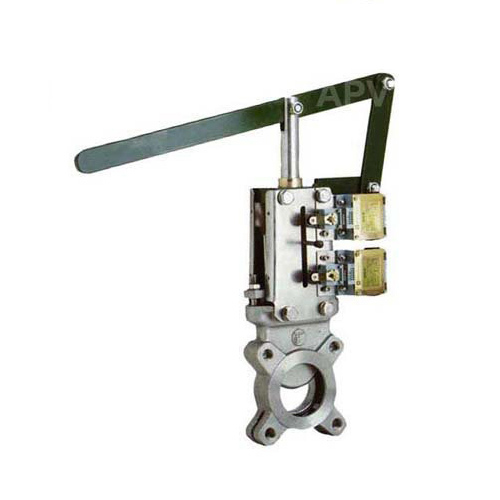 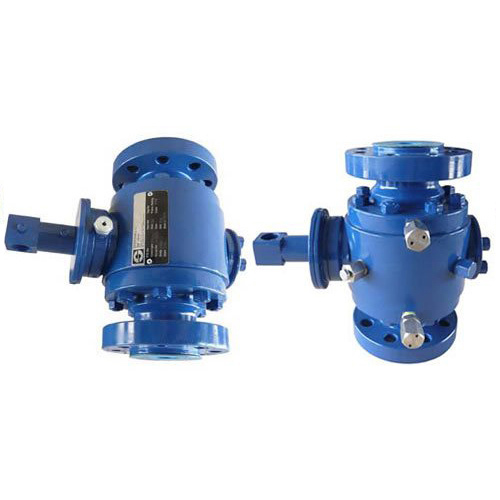 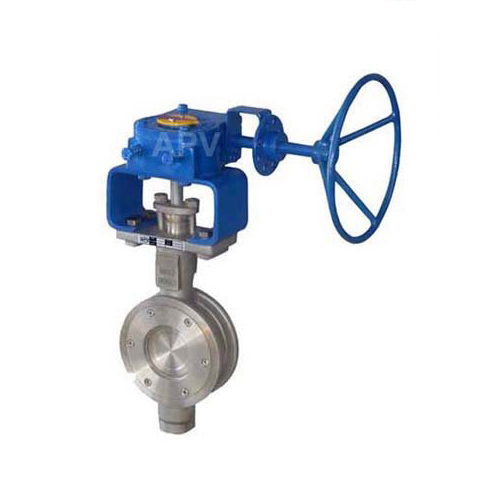 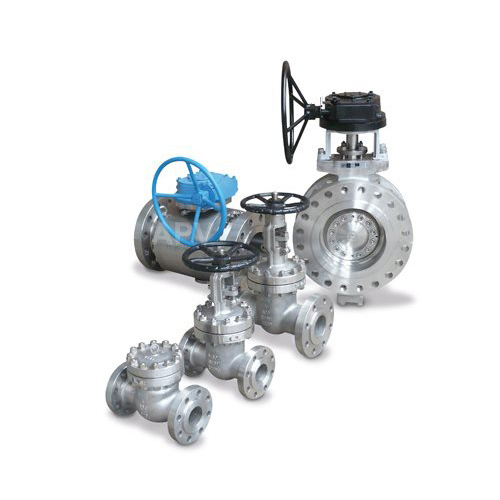 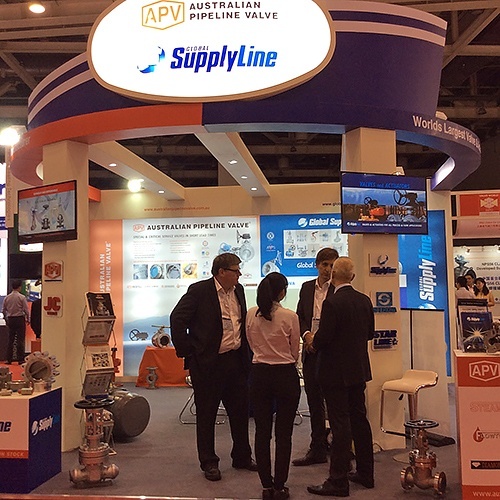 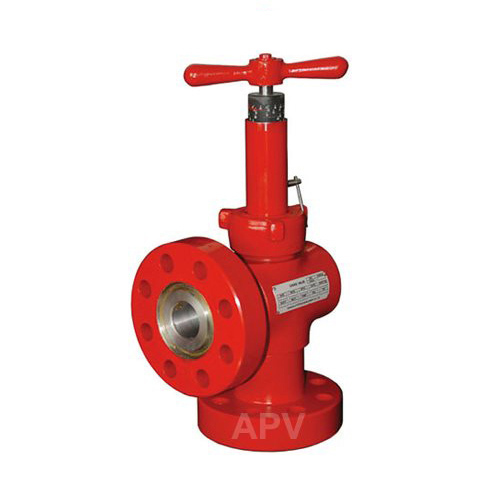 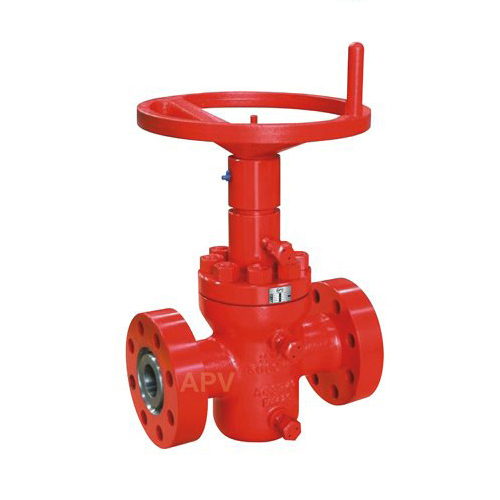 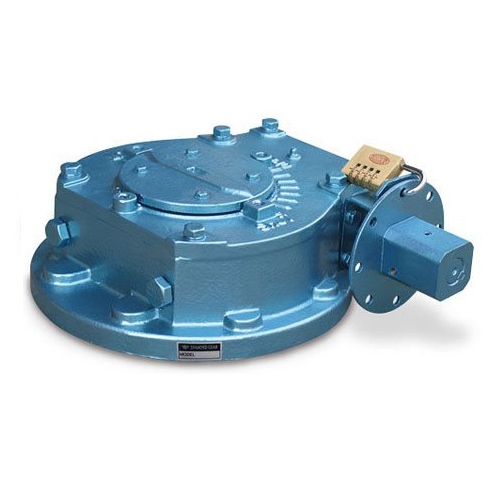 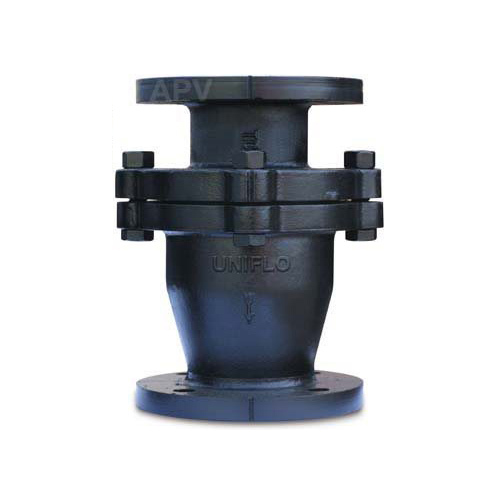 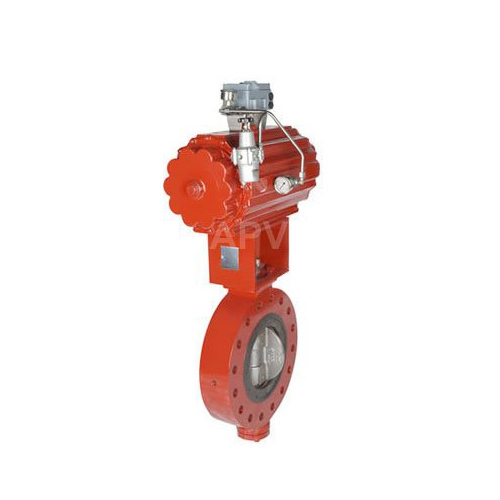 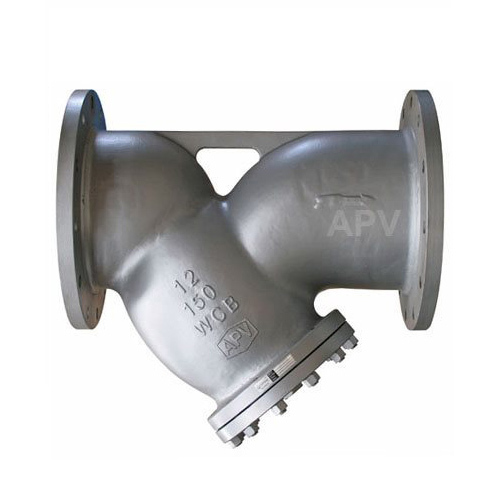 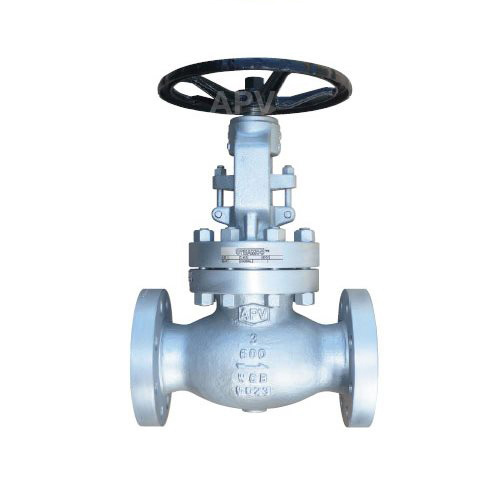 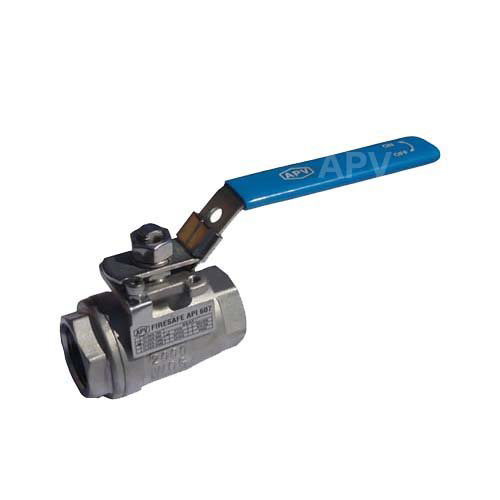 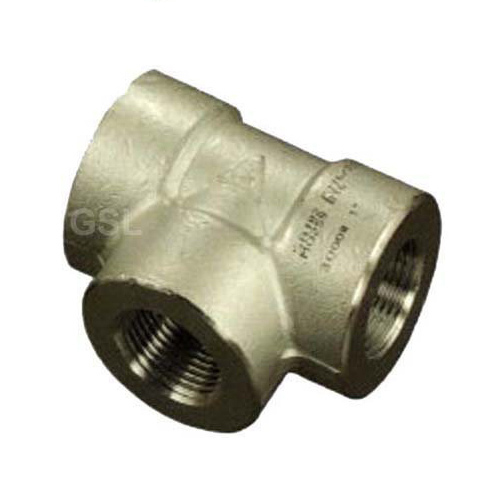 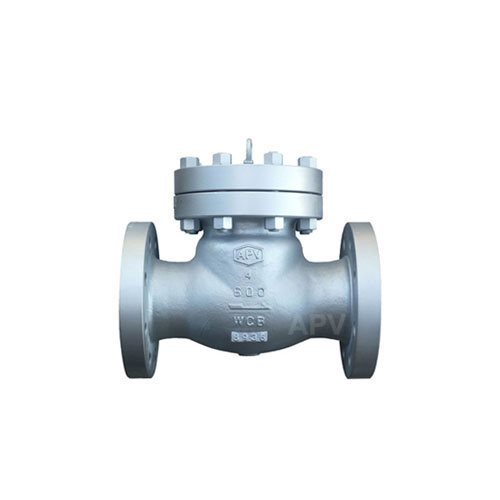 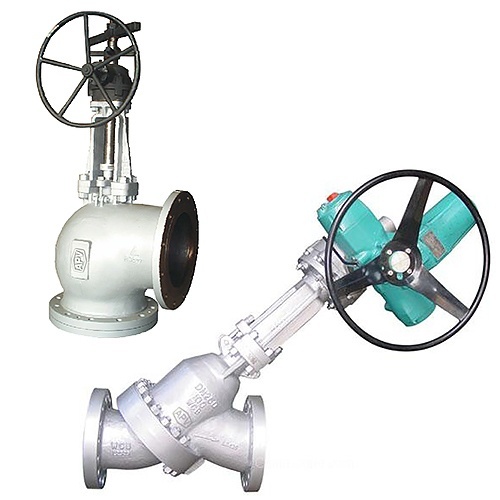 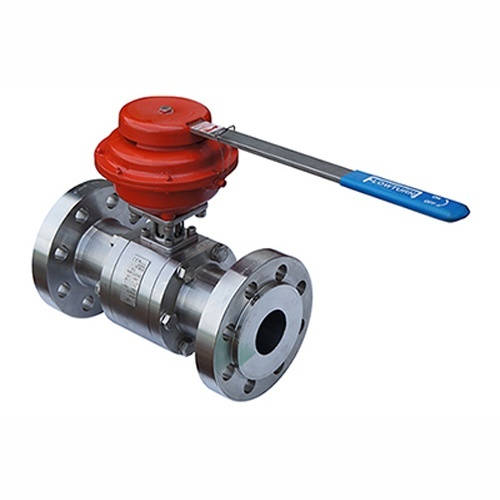 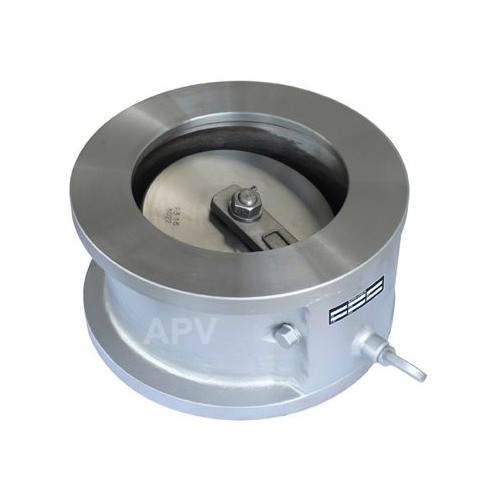 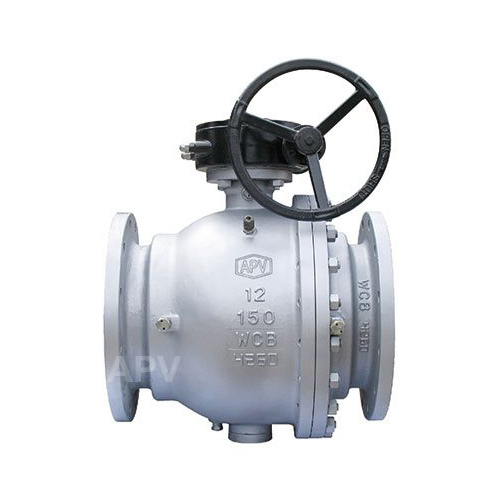 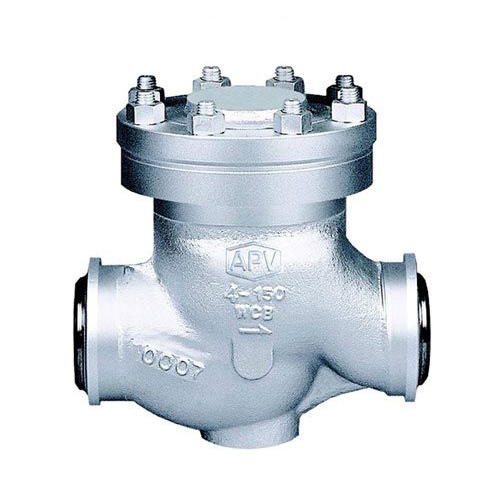 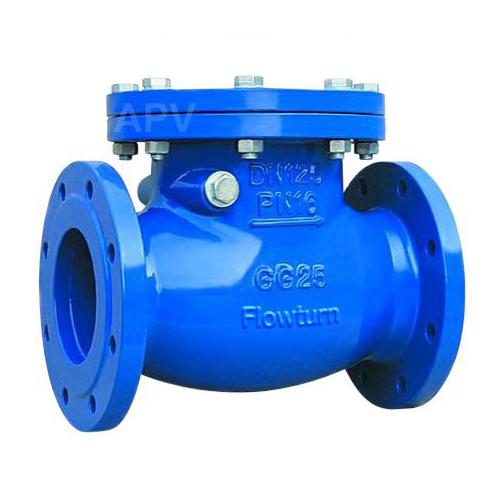 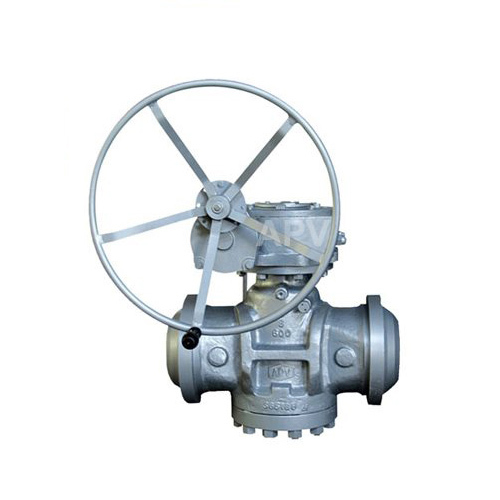 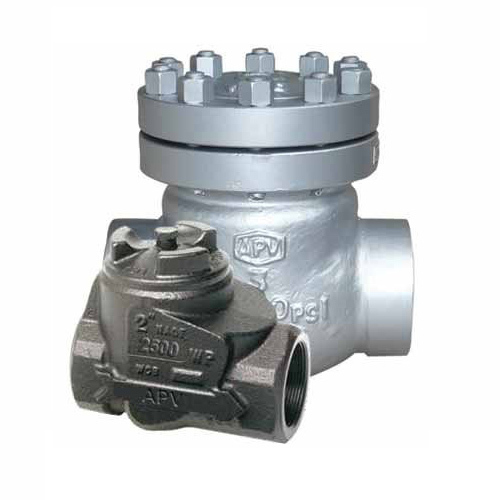 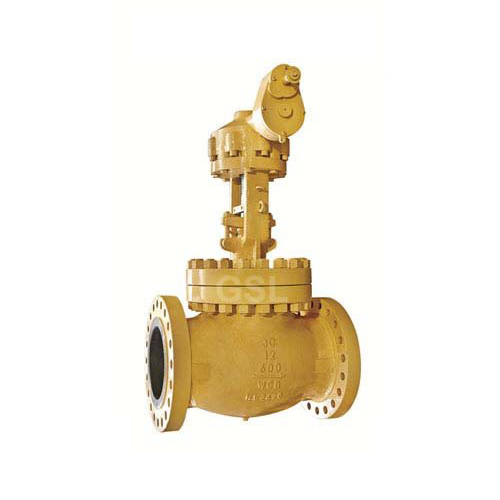 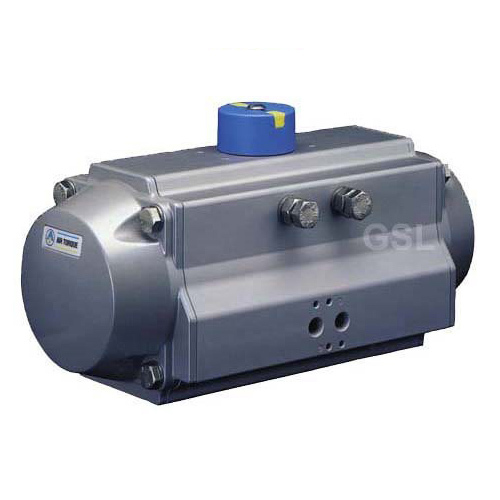 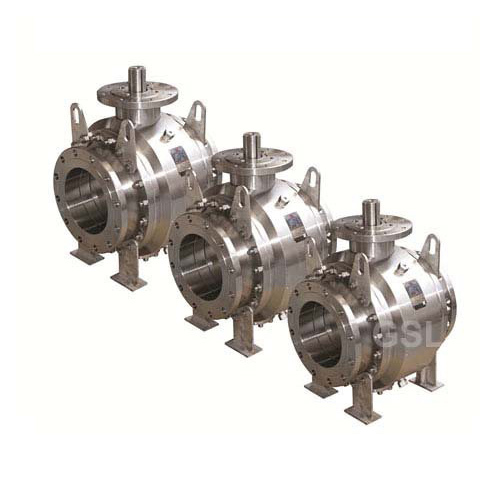 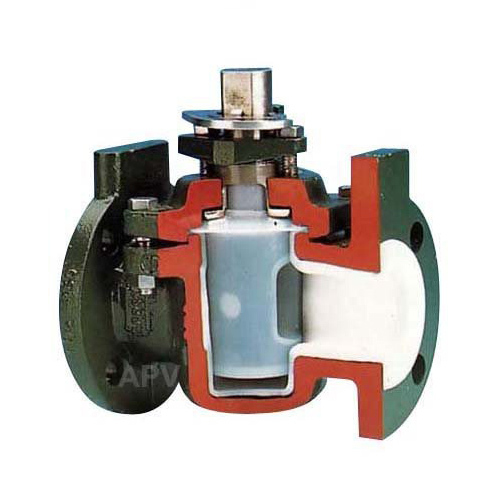 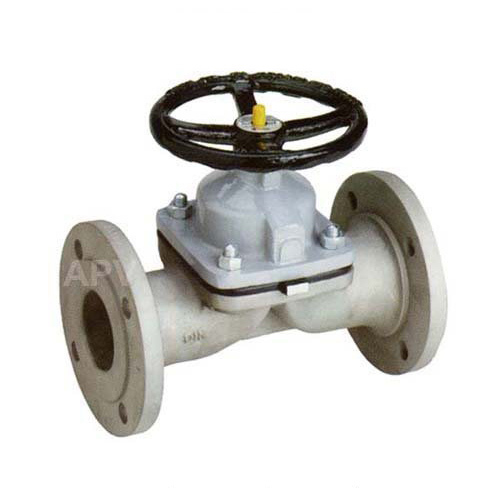 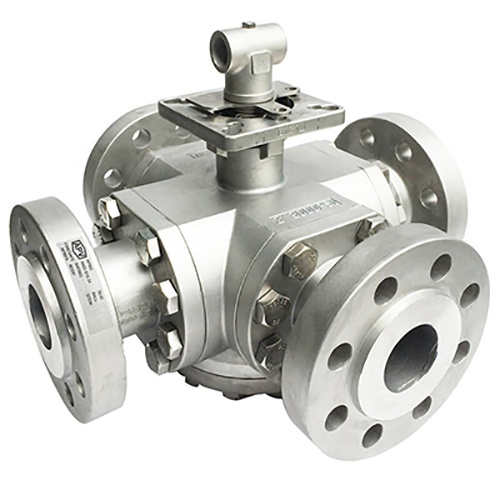 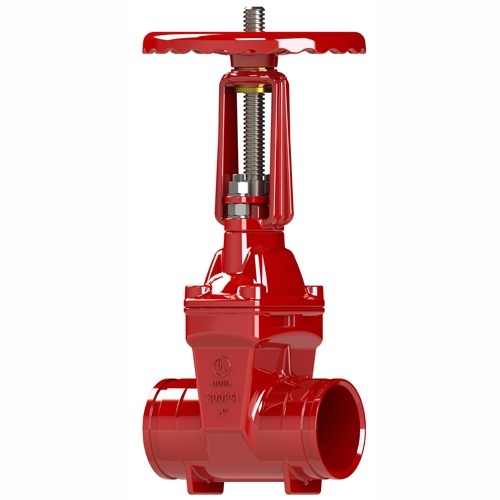 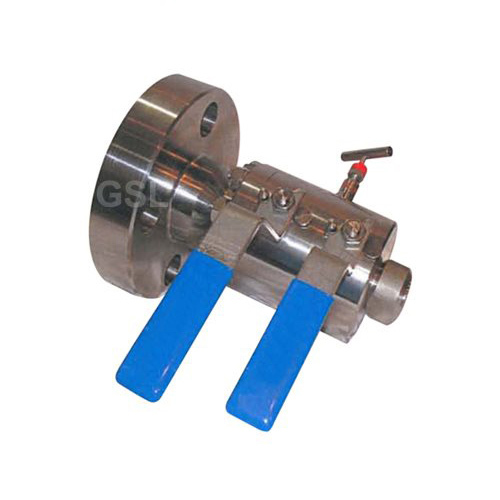 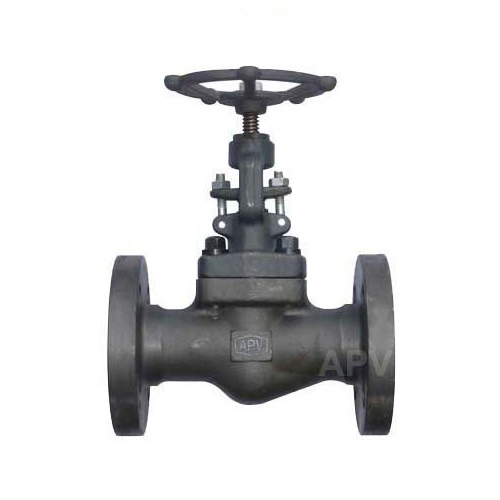 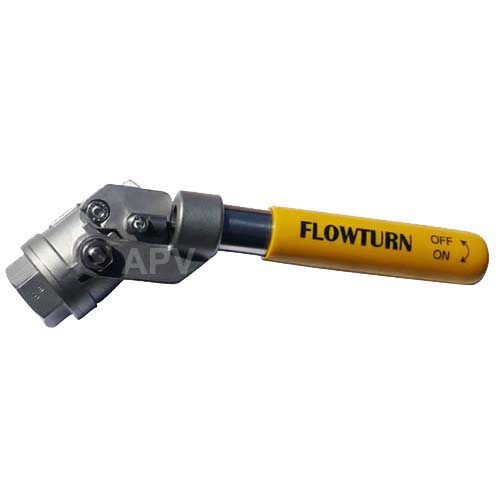 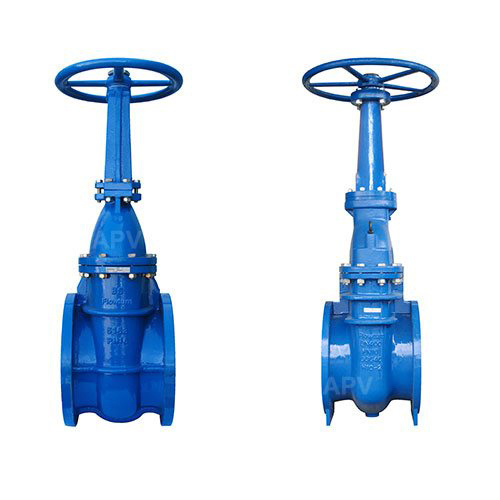 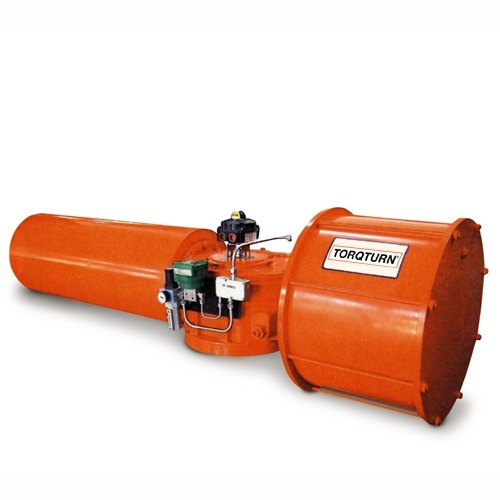 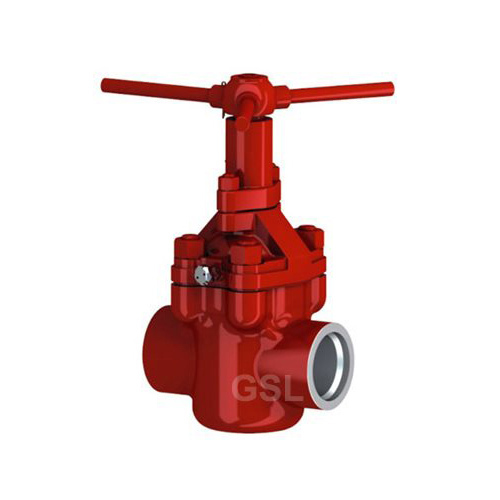 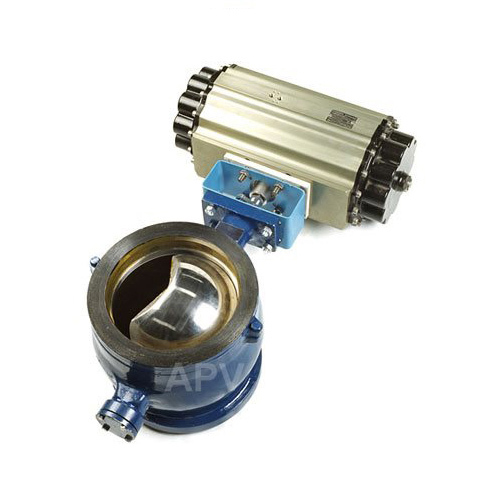 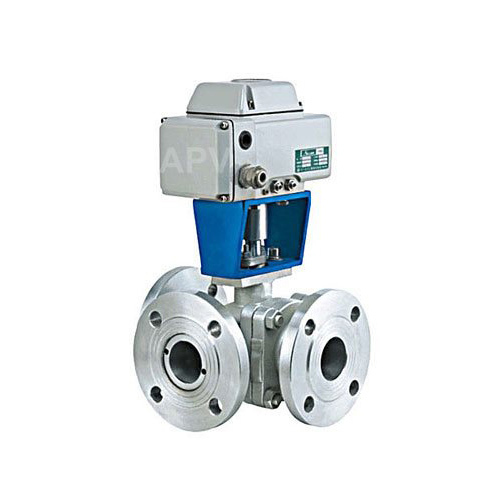 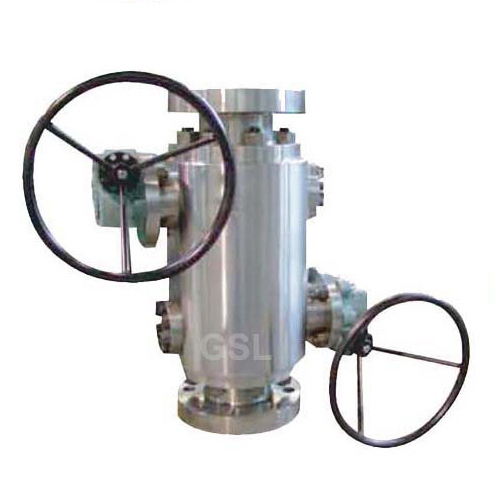 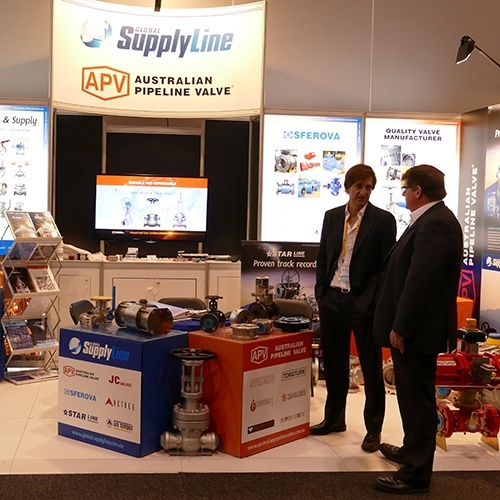 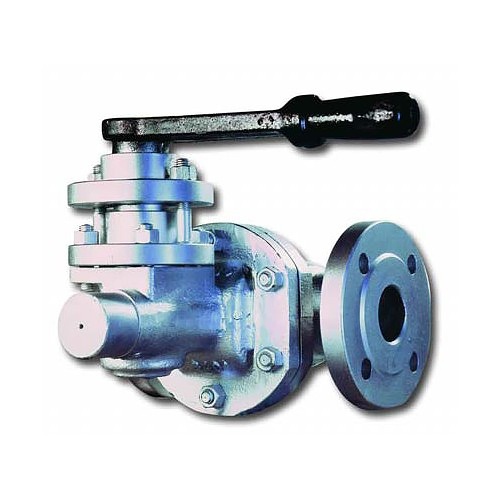 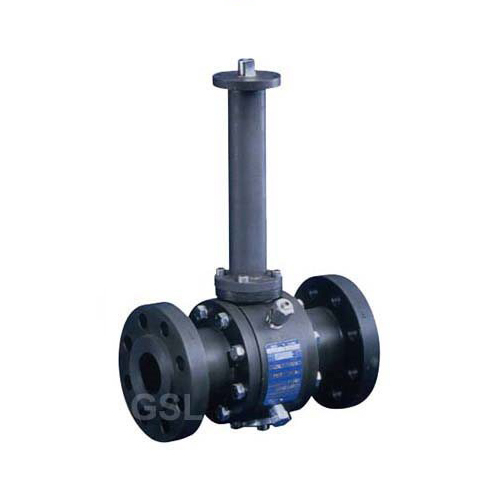 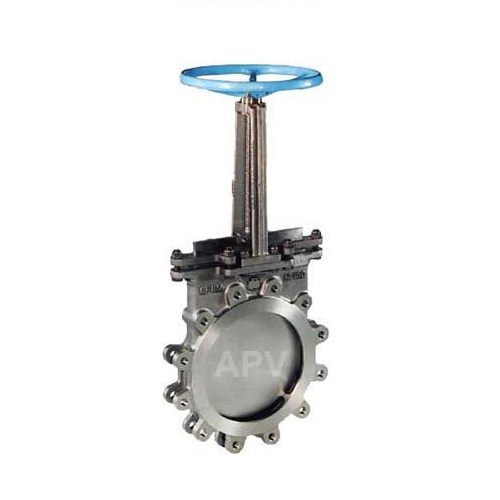 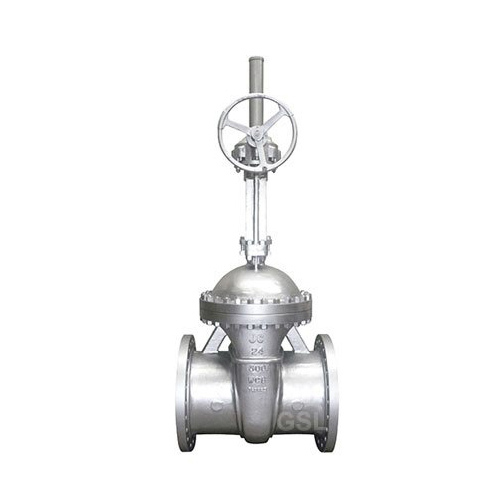 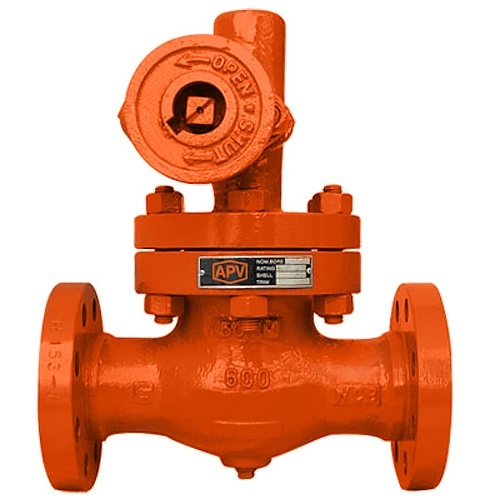 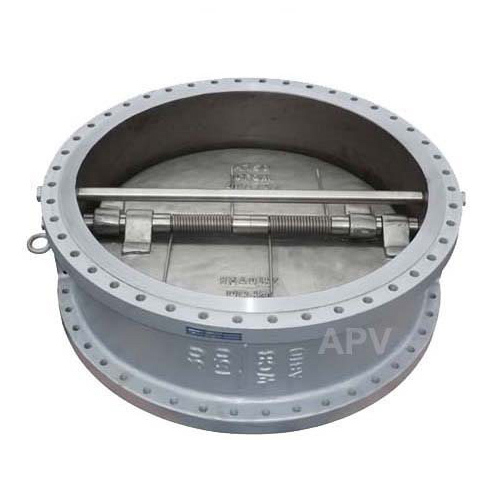 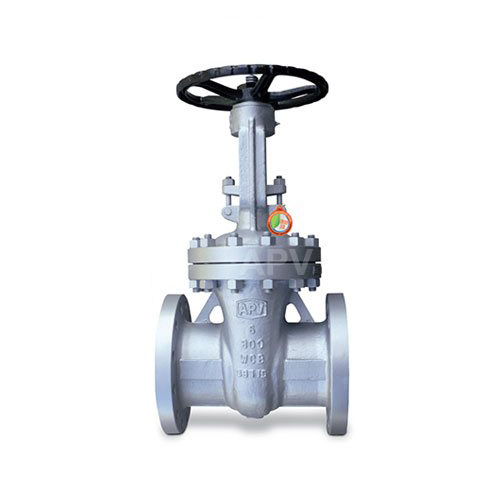 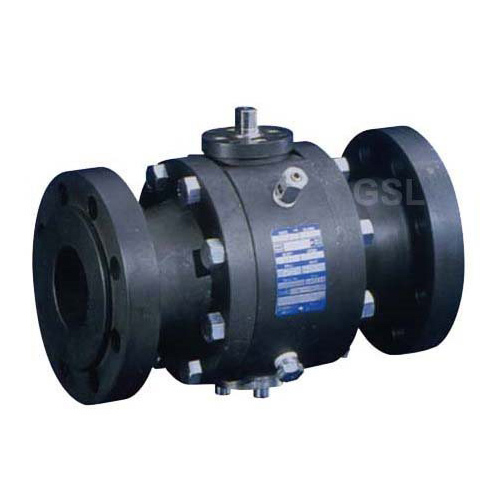 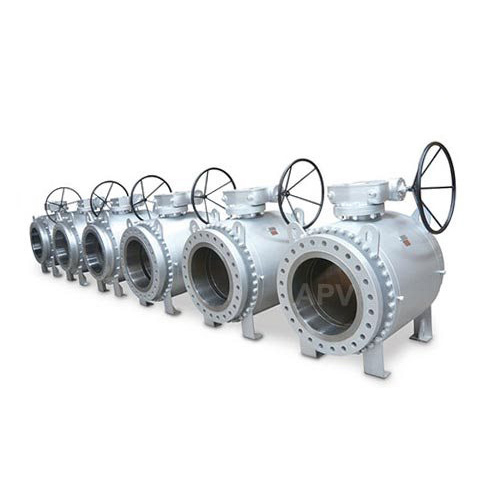 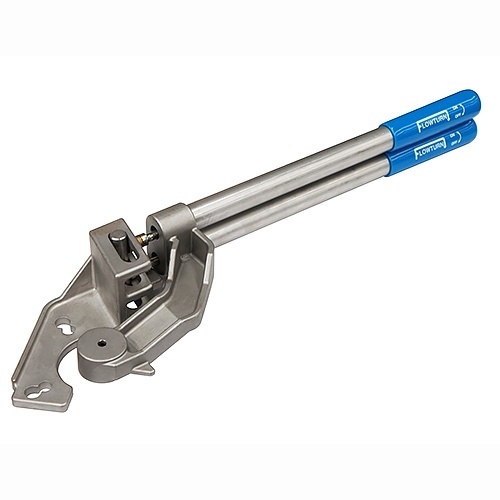 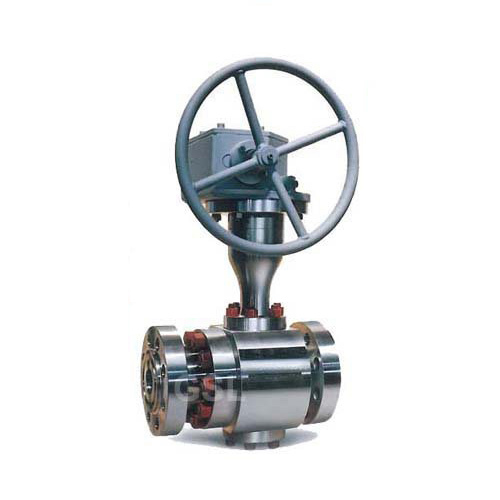 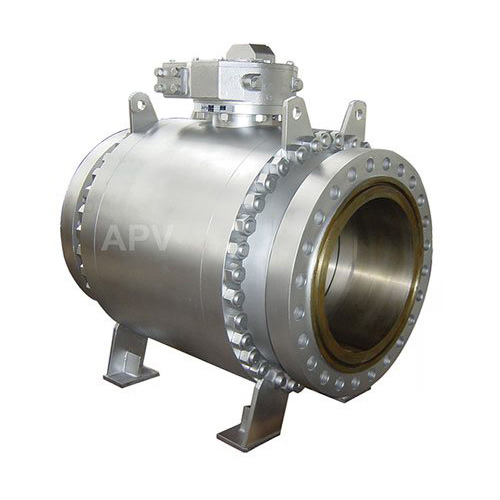 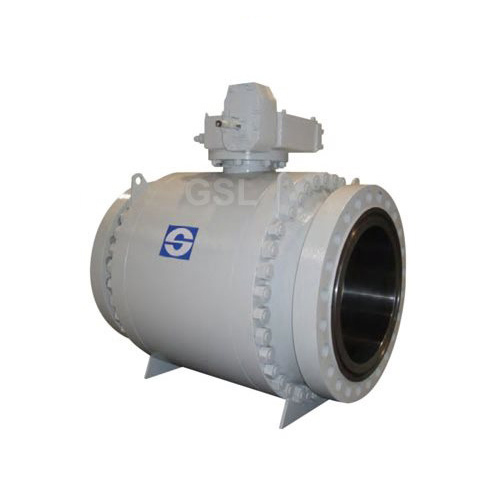 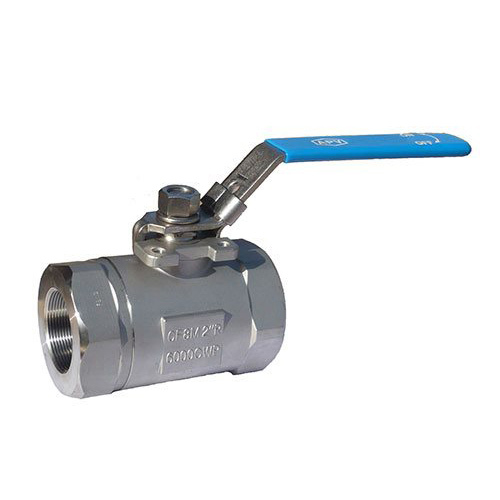 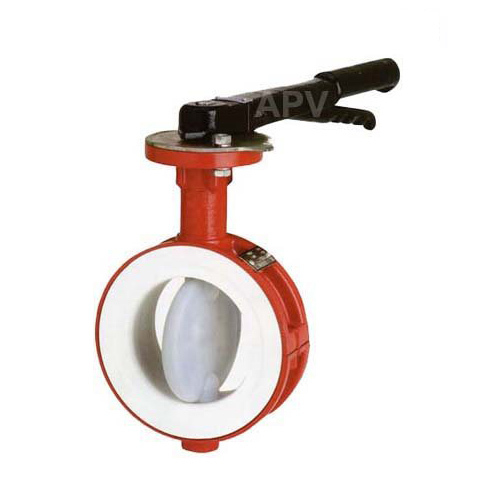 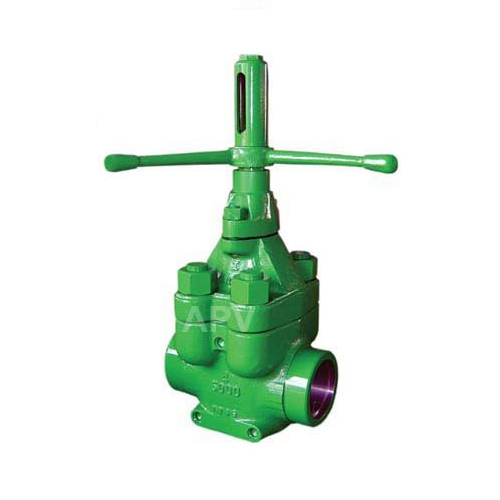 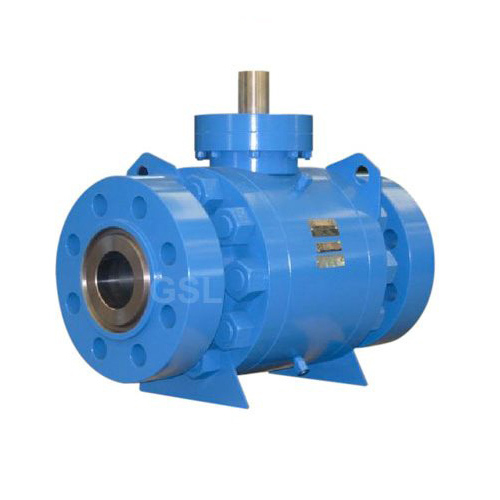 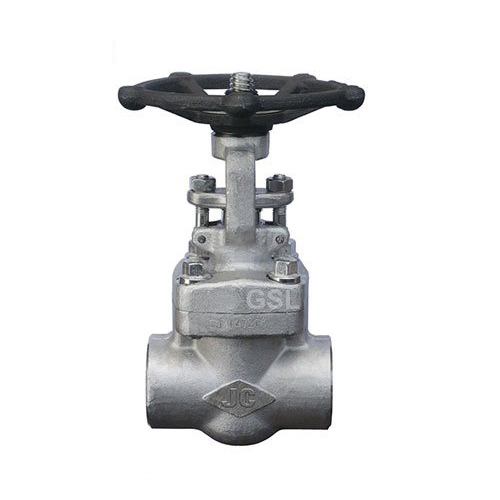 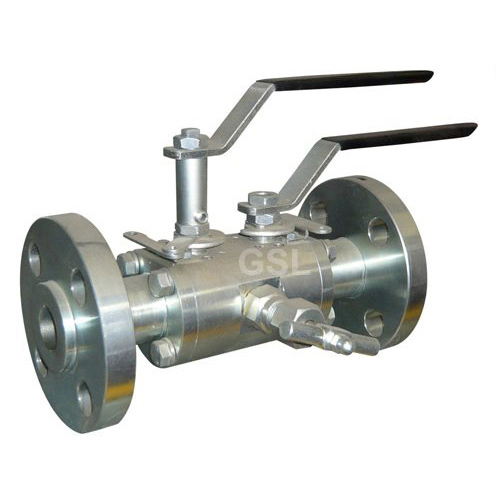 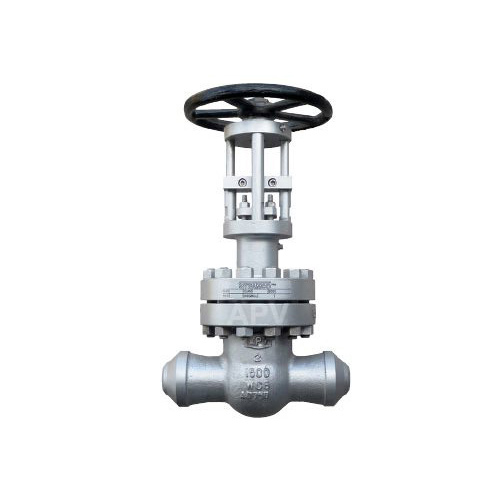 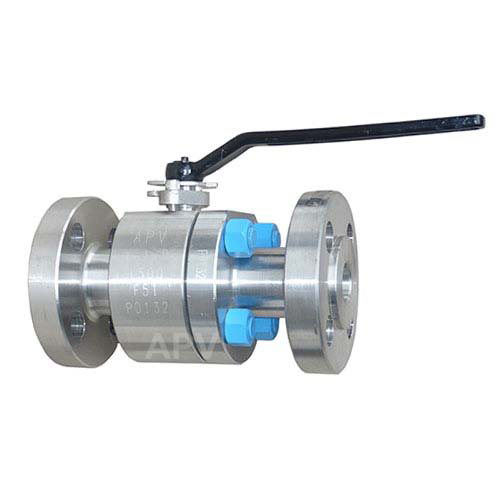 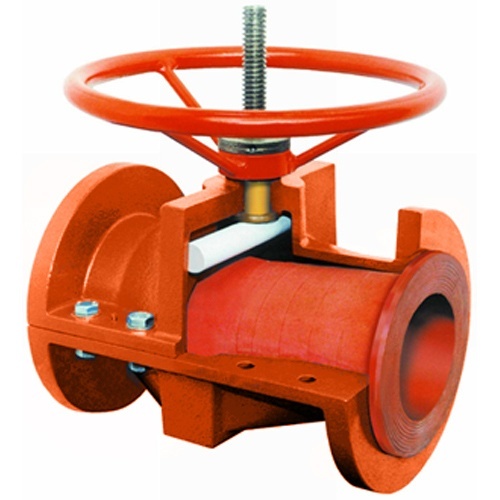 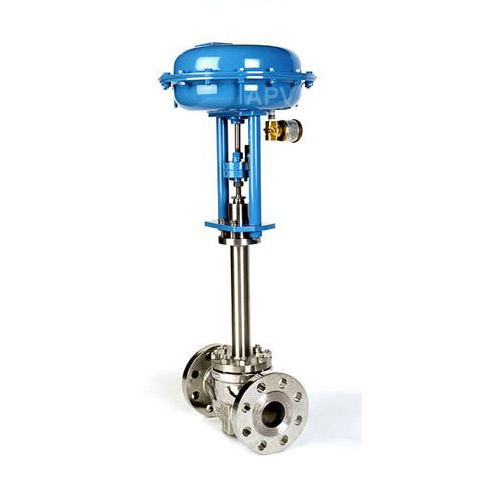 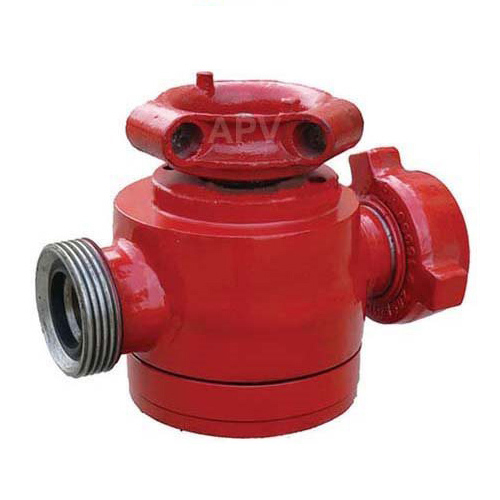 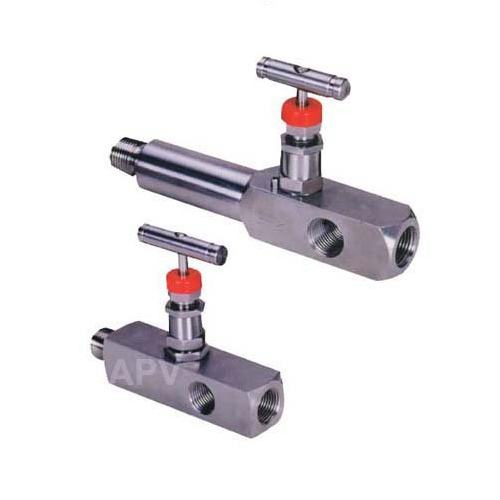 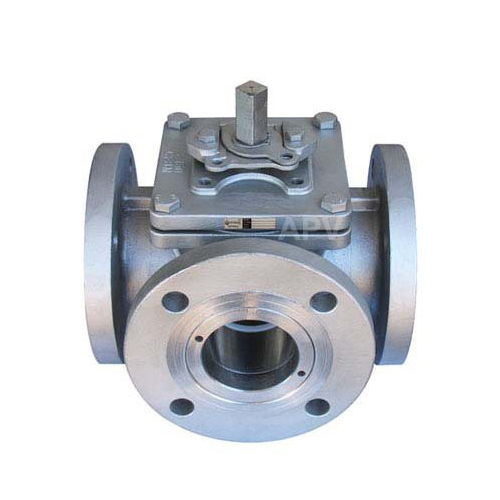 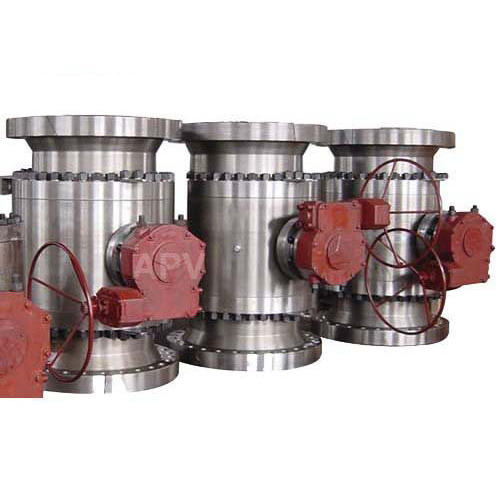 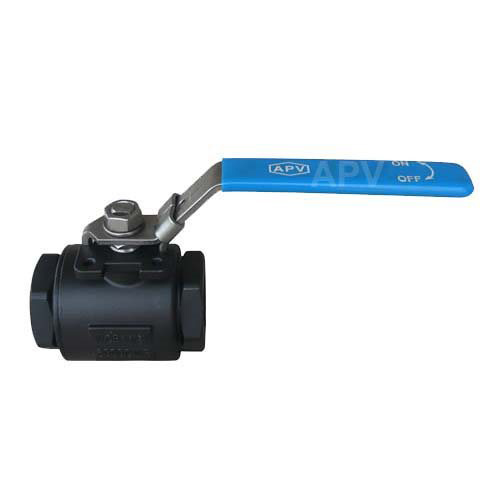 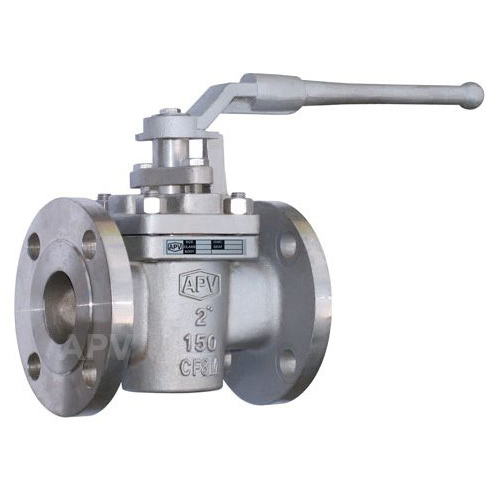 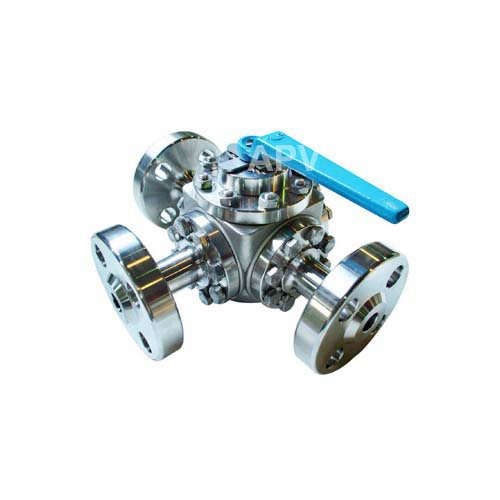 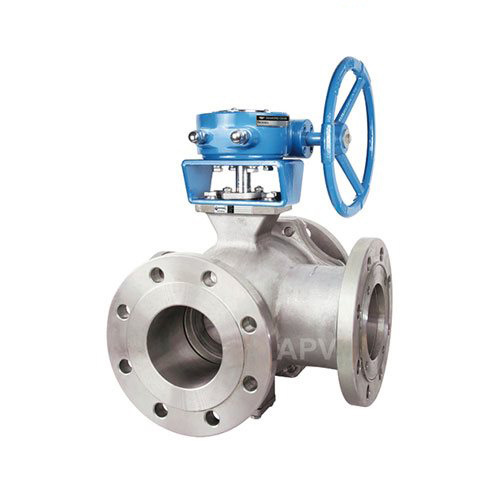 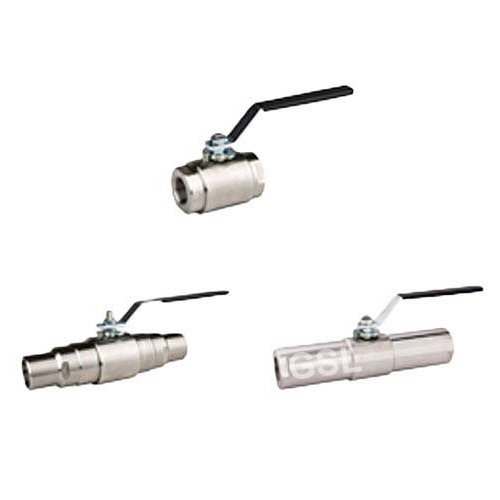 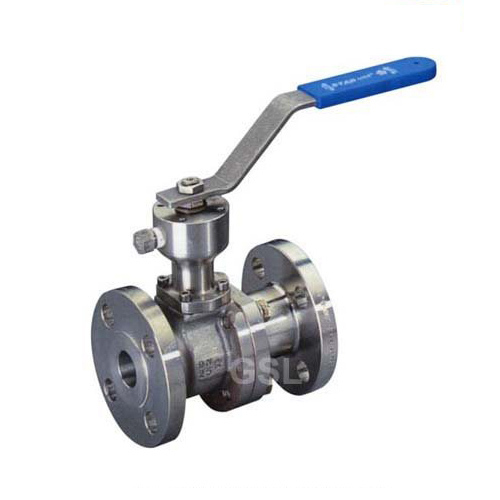 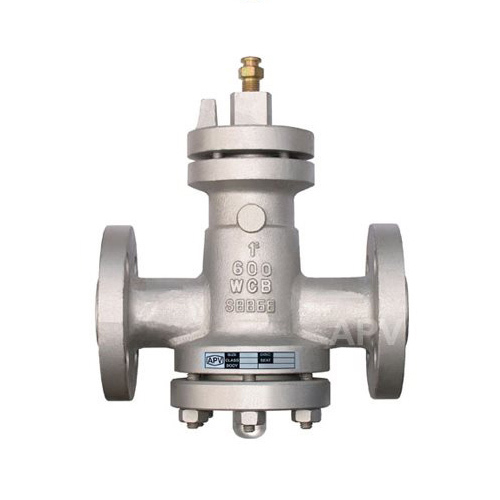 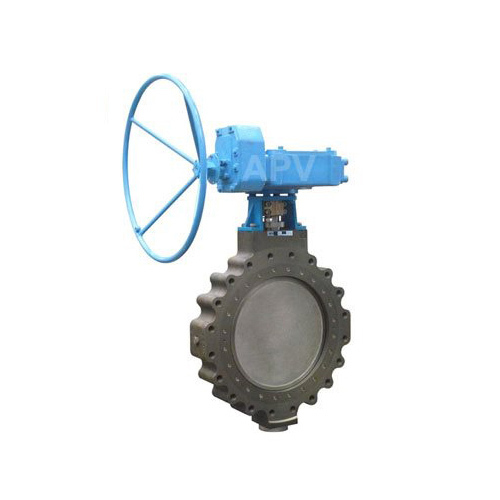 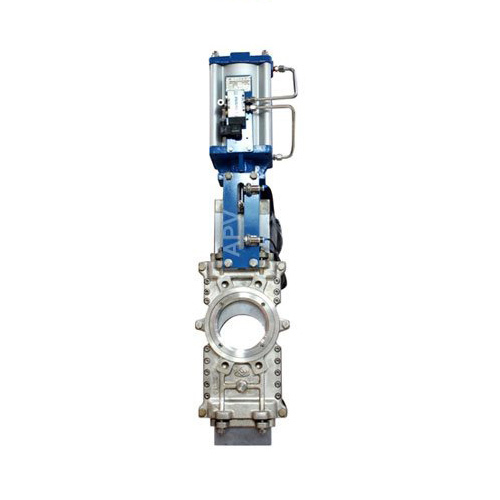 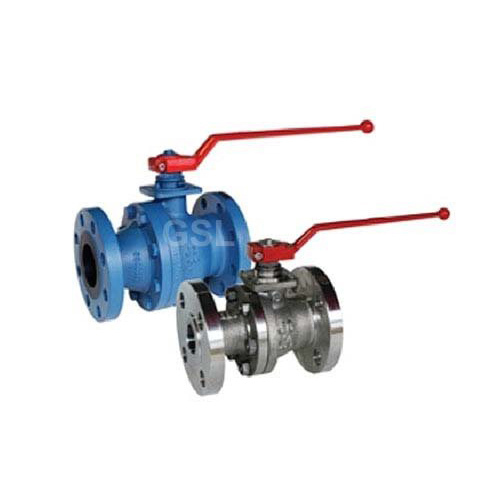 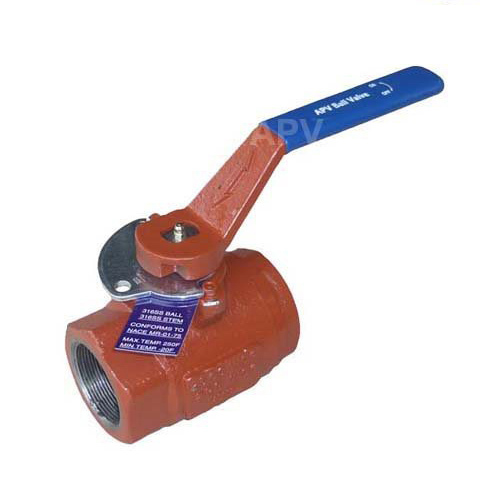 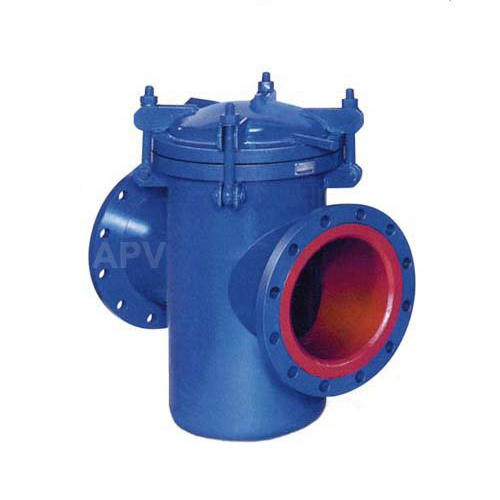 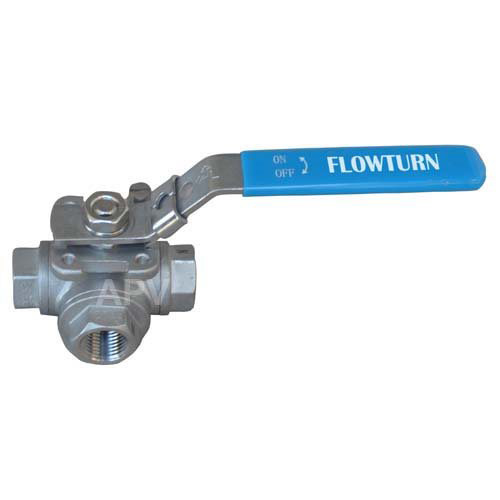 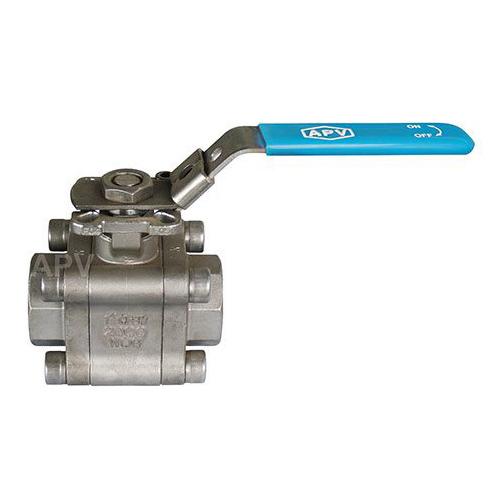 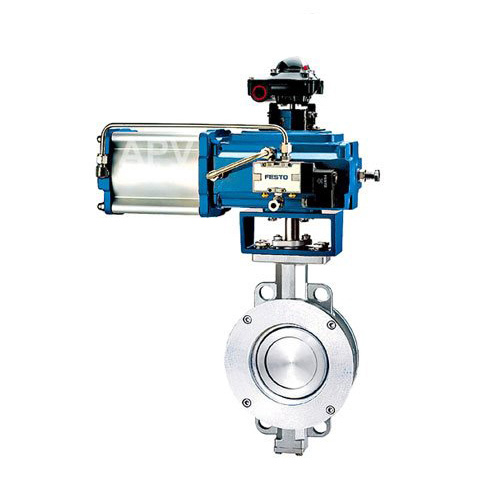 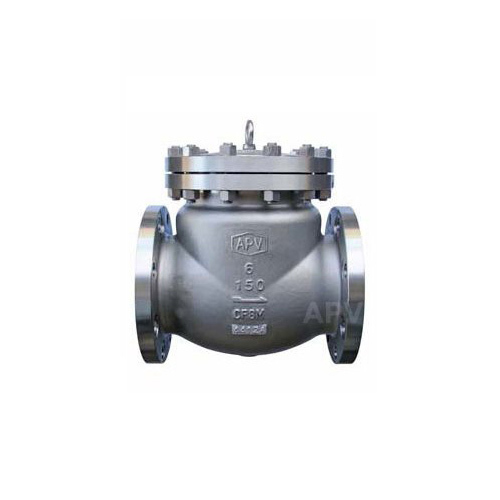 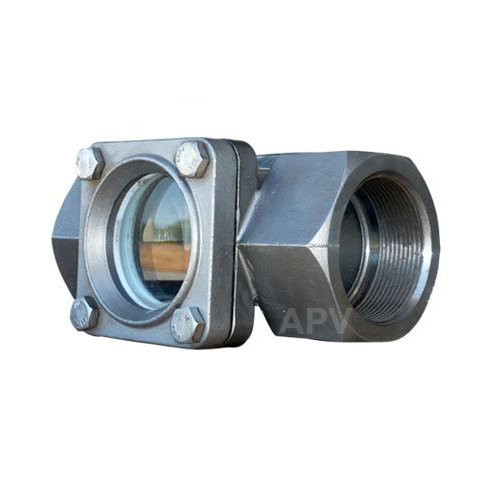 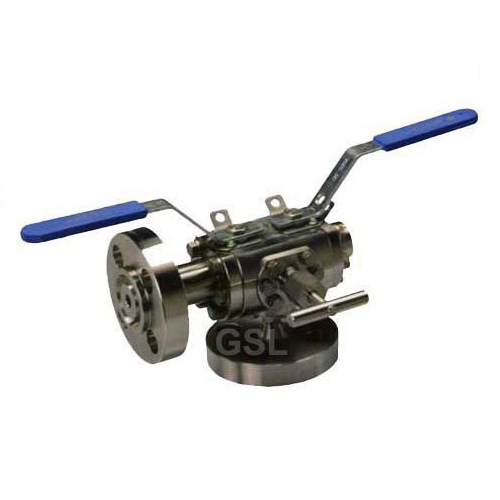 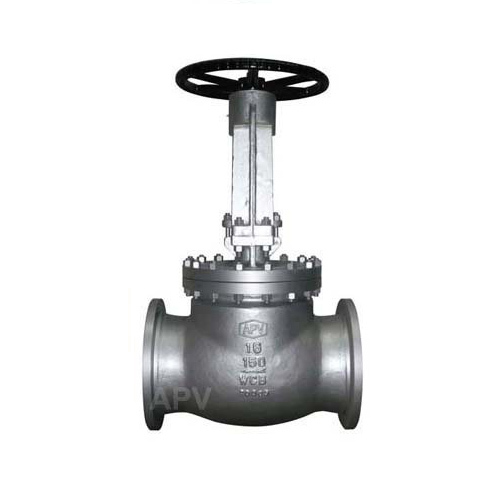 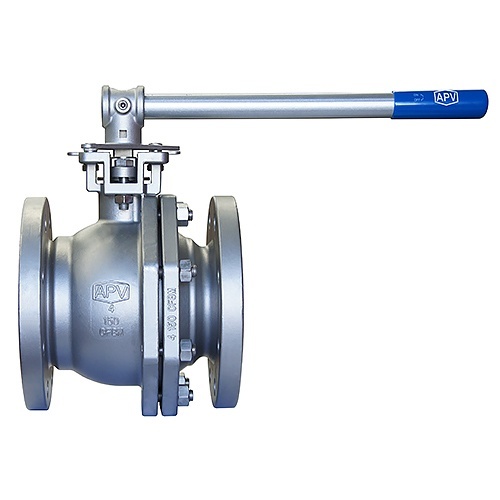 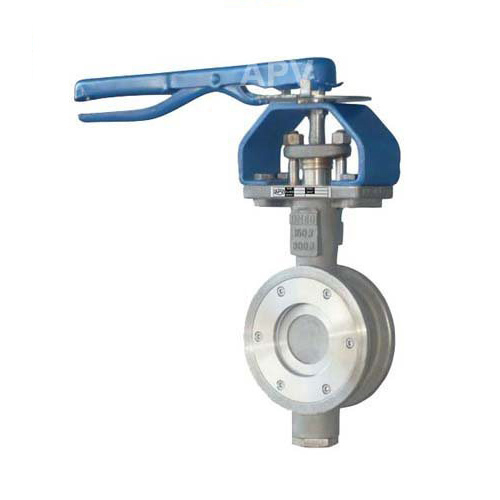 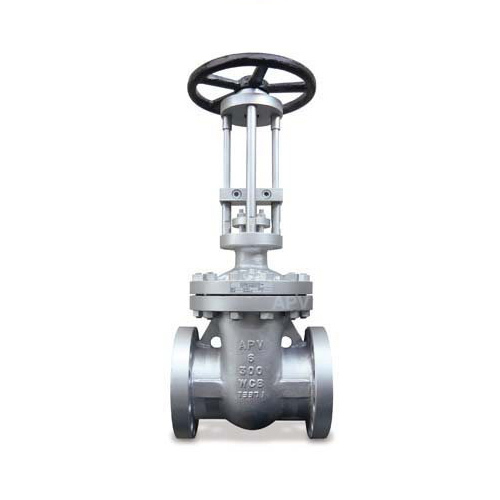 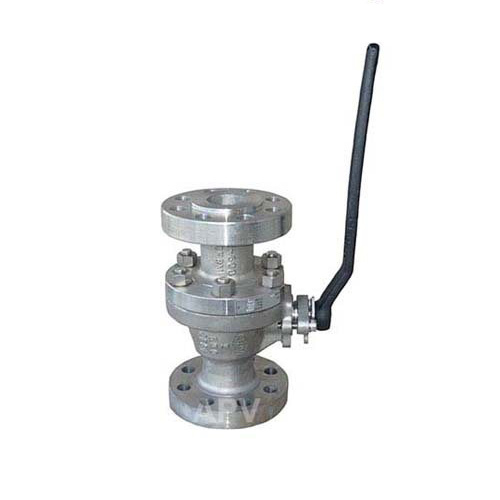 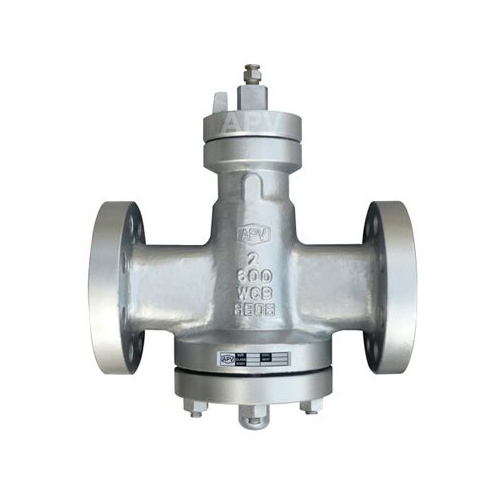 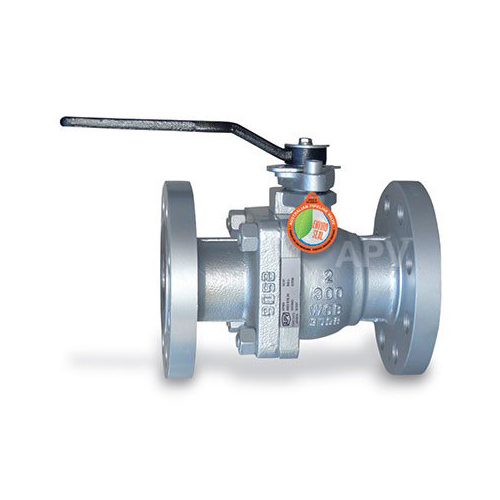 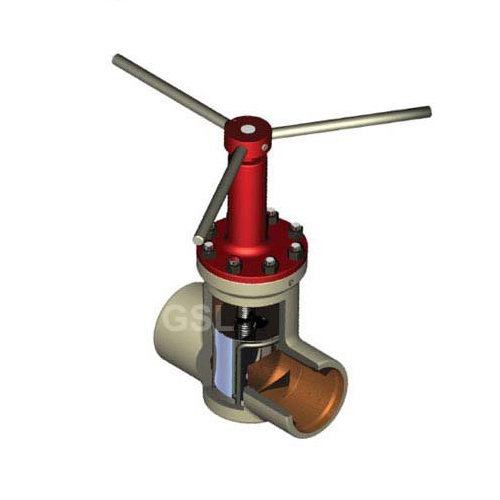 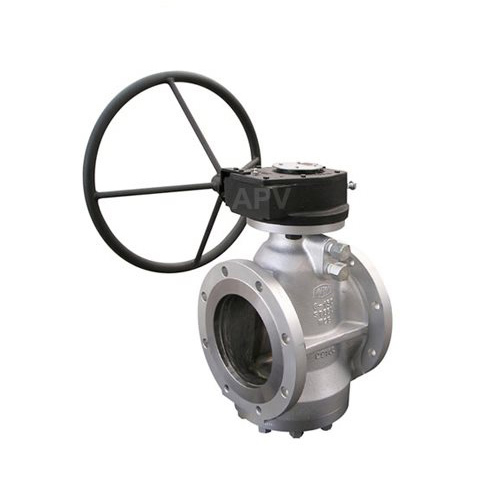 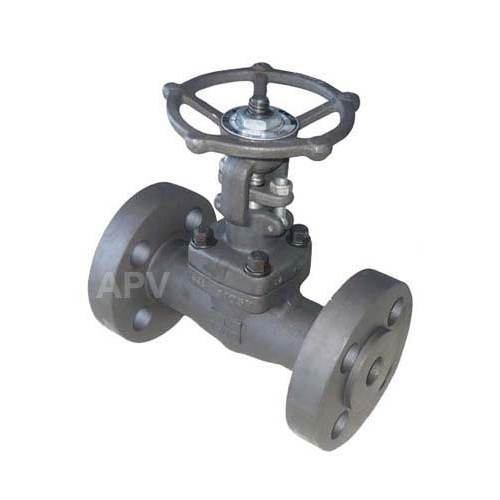 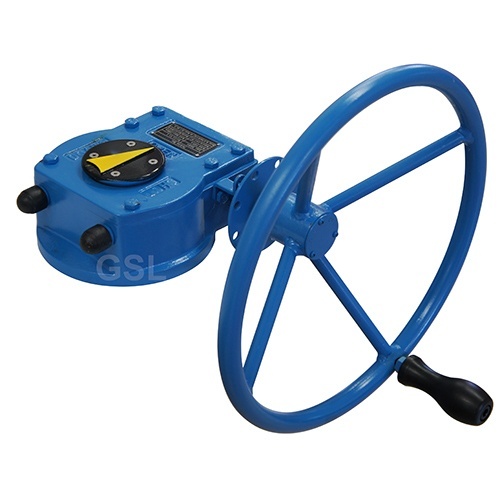 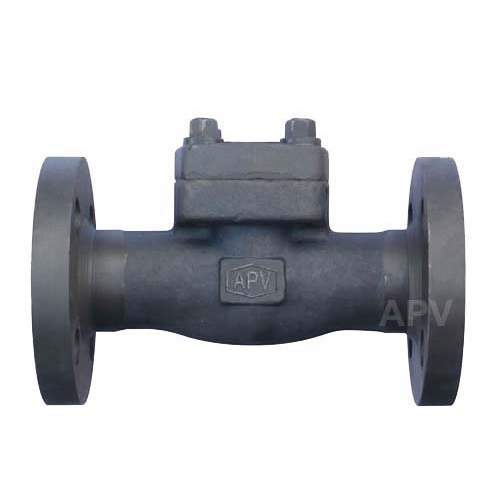 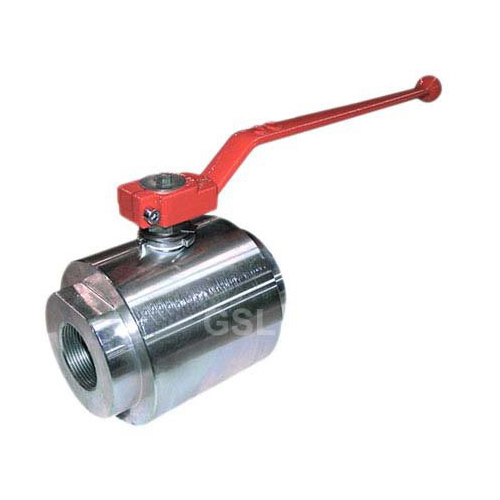 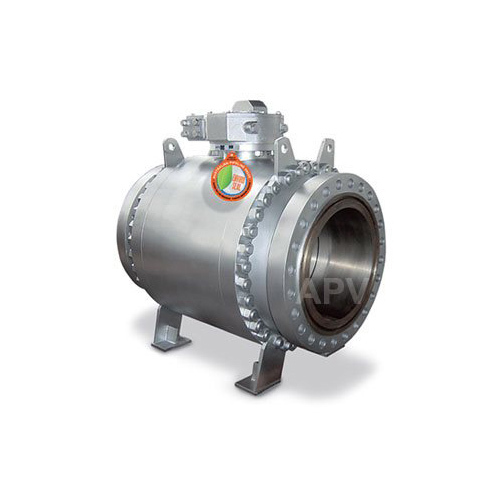 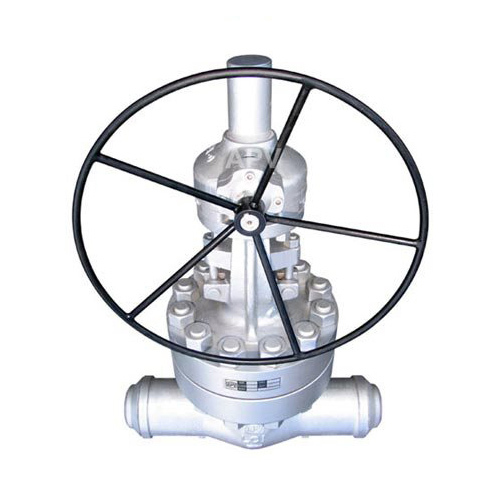 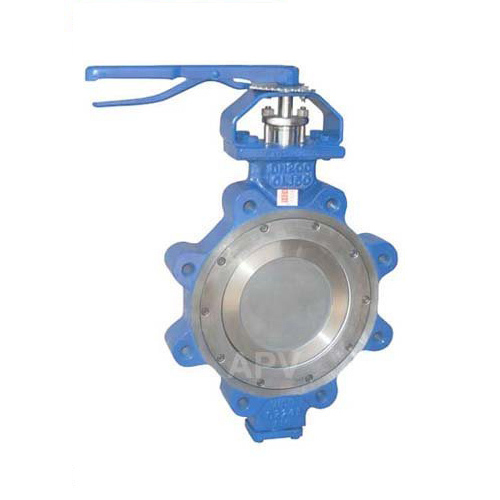 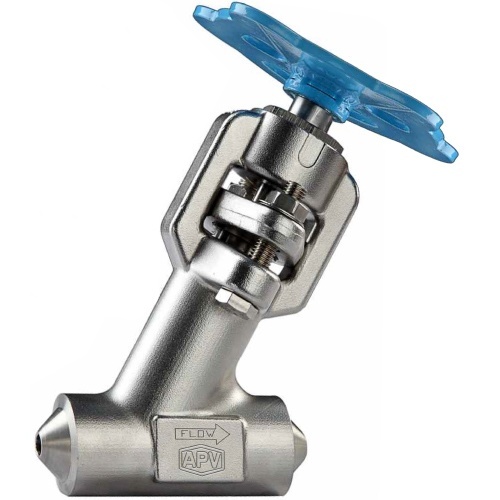 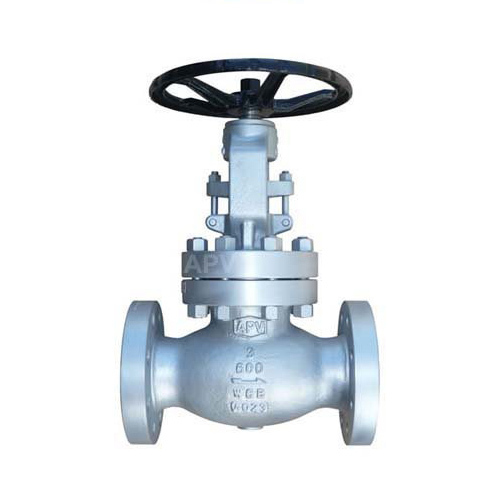 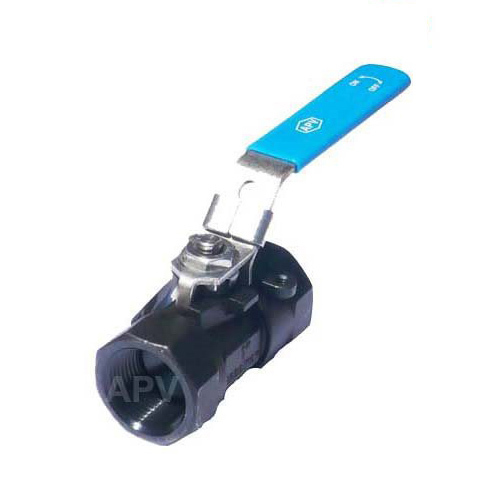 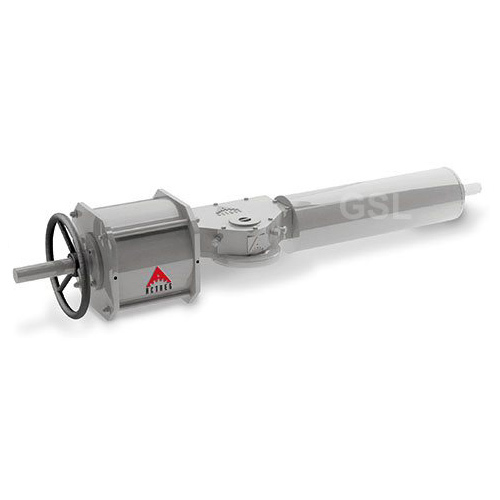 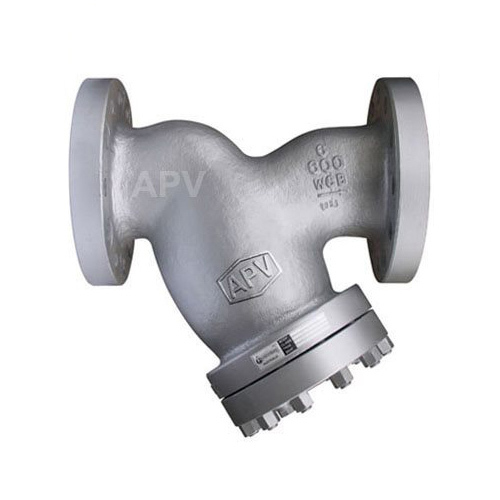 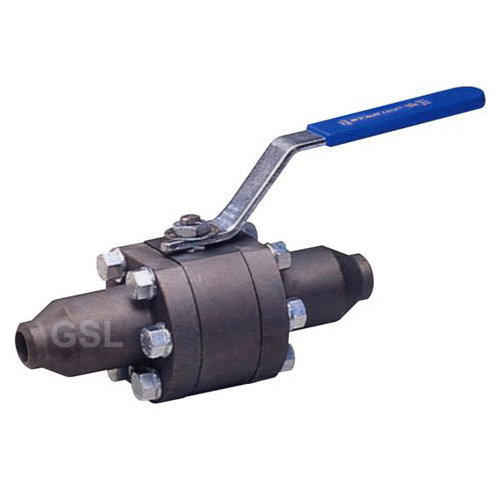 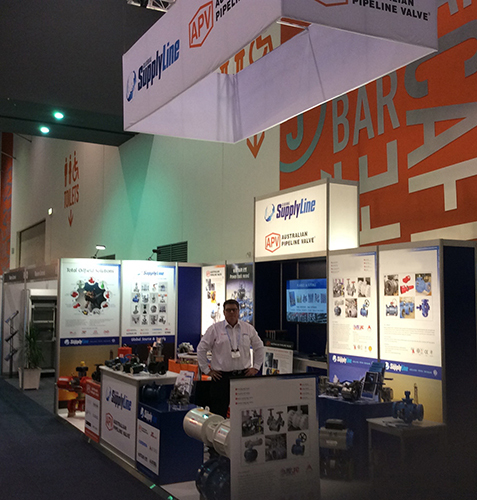 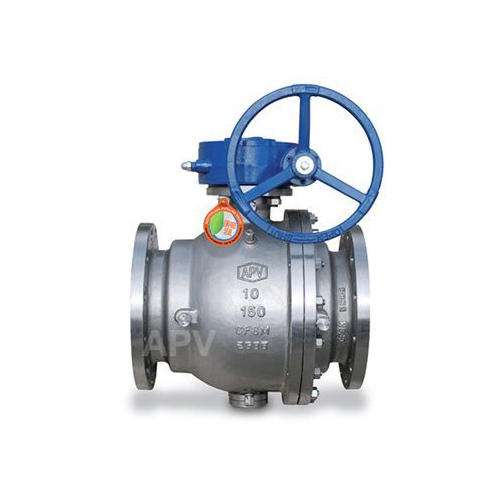 APV CF8M Floating Ball Valve DNV Witness Firesafe Certified API607-6th, Fugitive Emission Certified and AGA Approved. 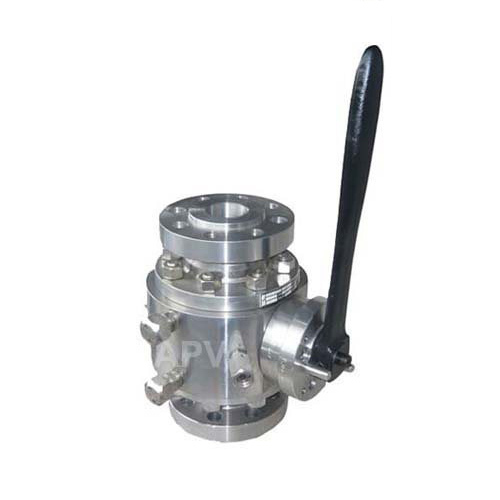 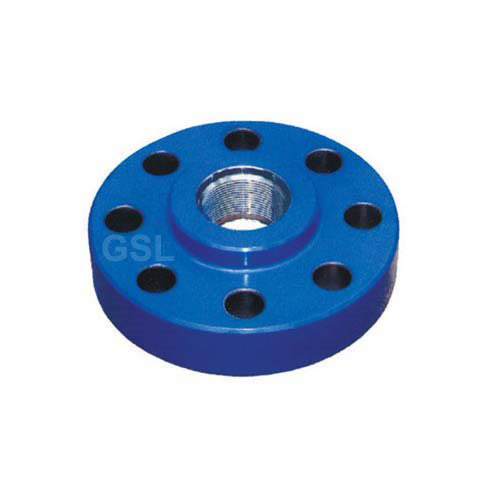 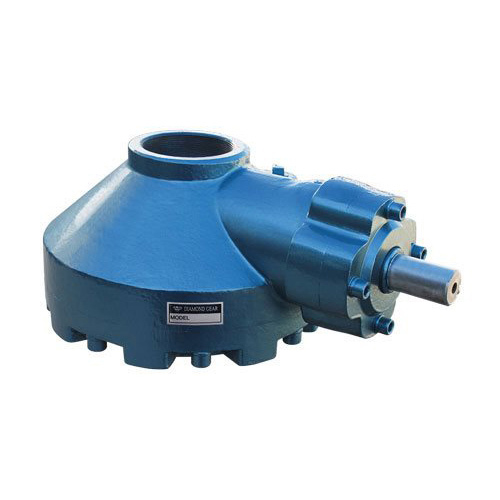 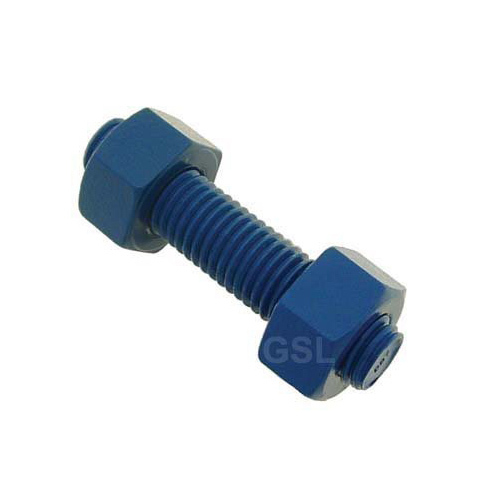 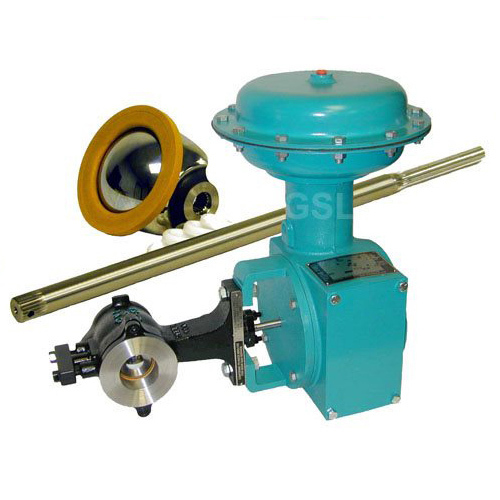 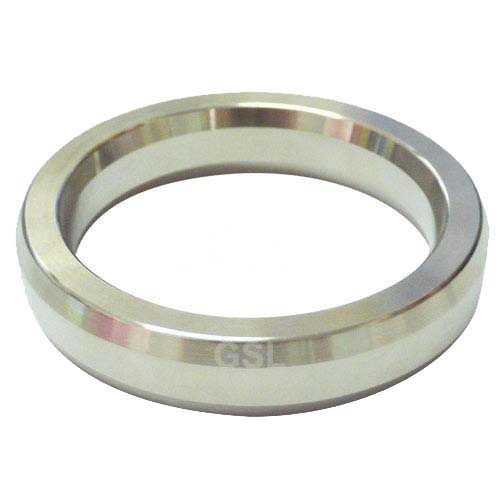 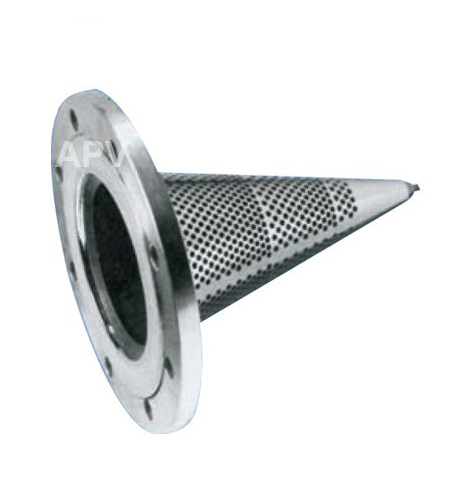 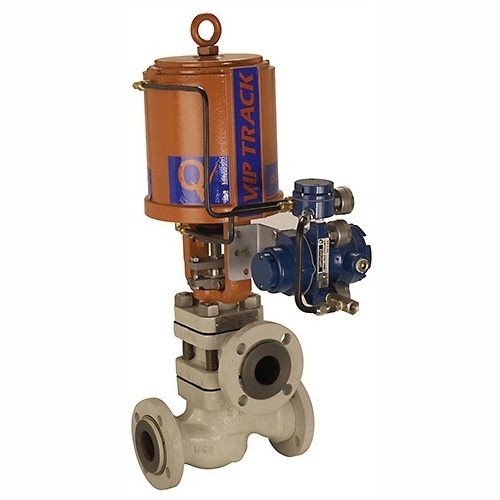 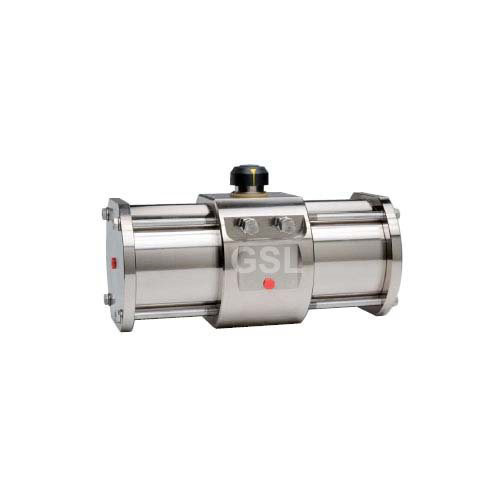 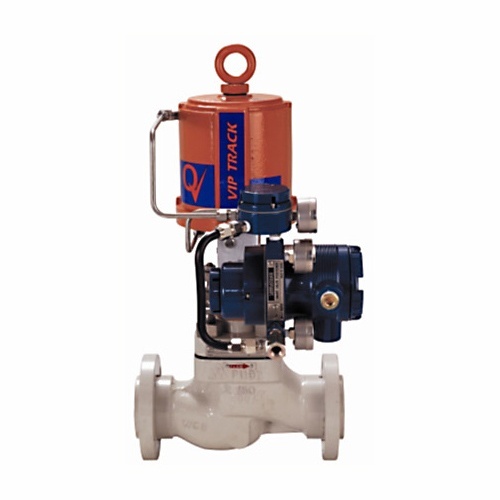 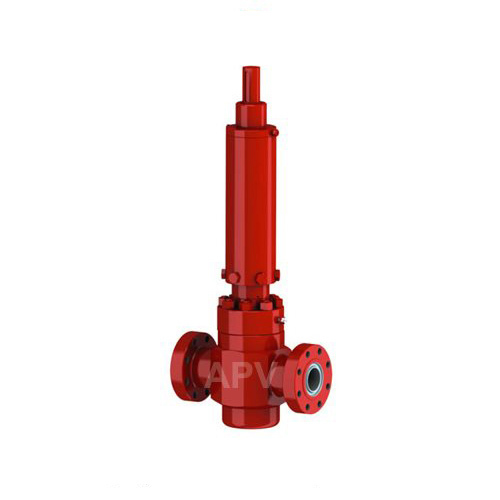 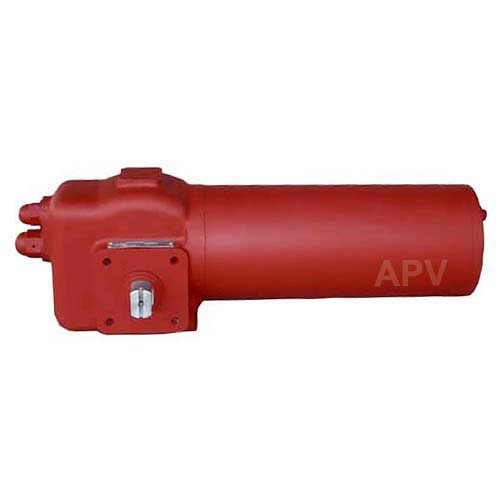 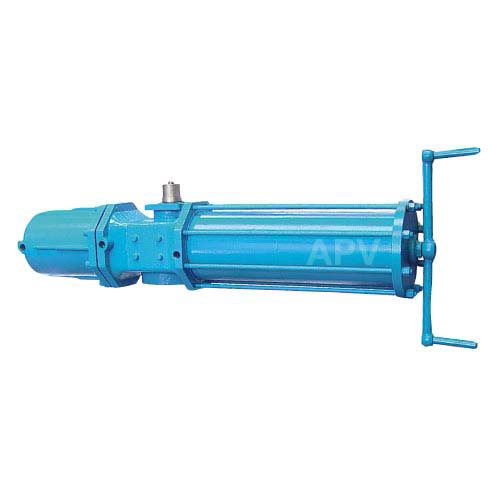 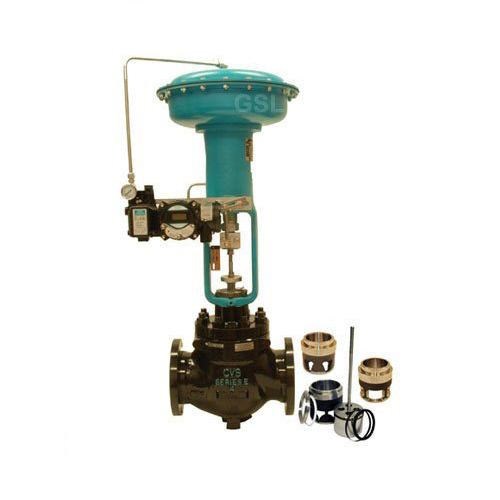 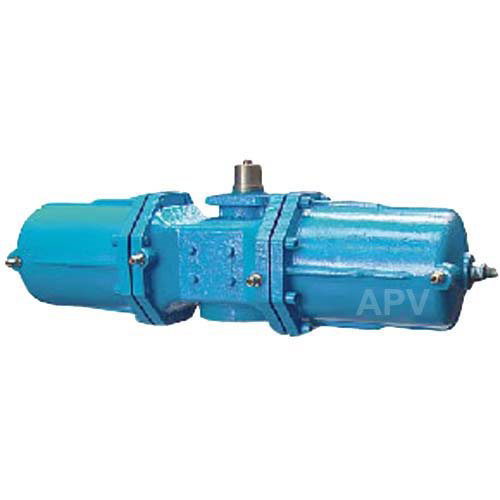 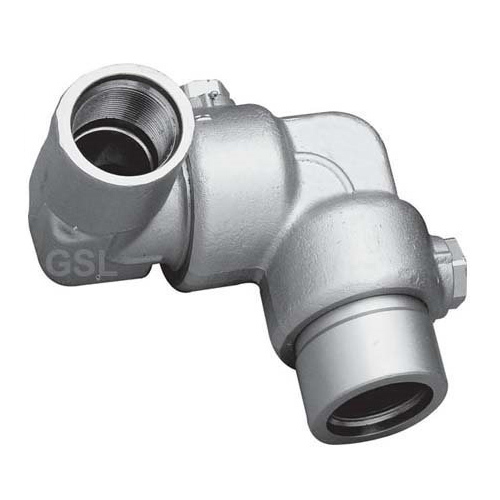 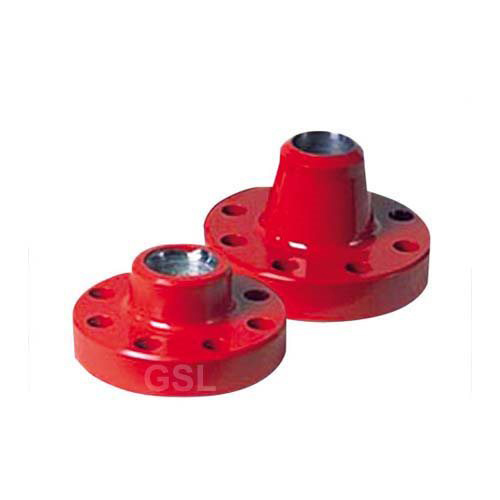 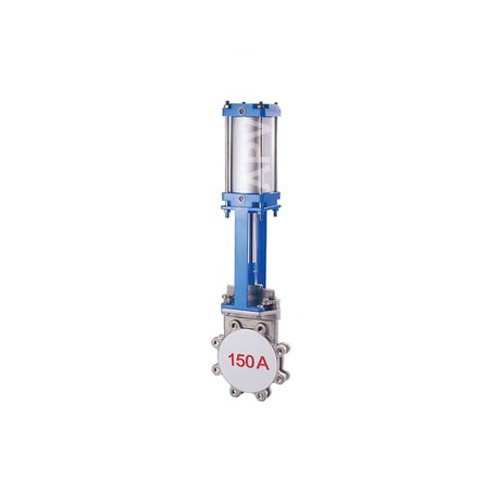 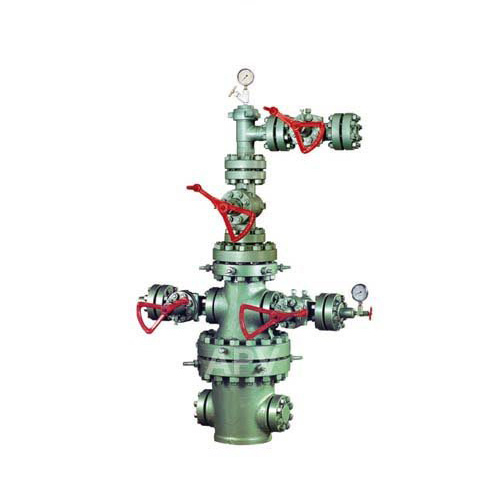 CVS E Body Control Valve c/w Smart Positioner ED, EWS, EWT, HPAX, HPX etc.